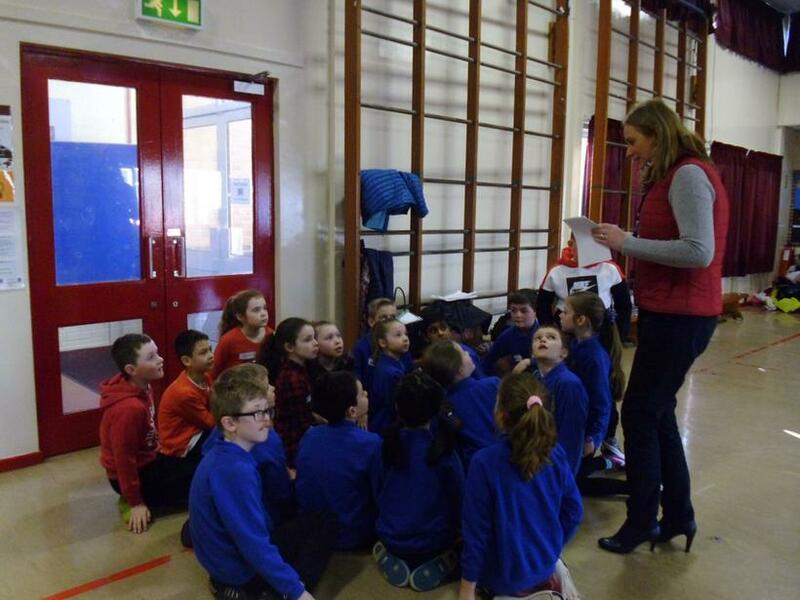 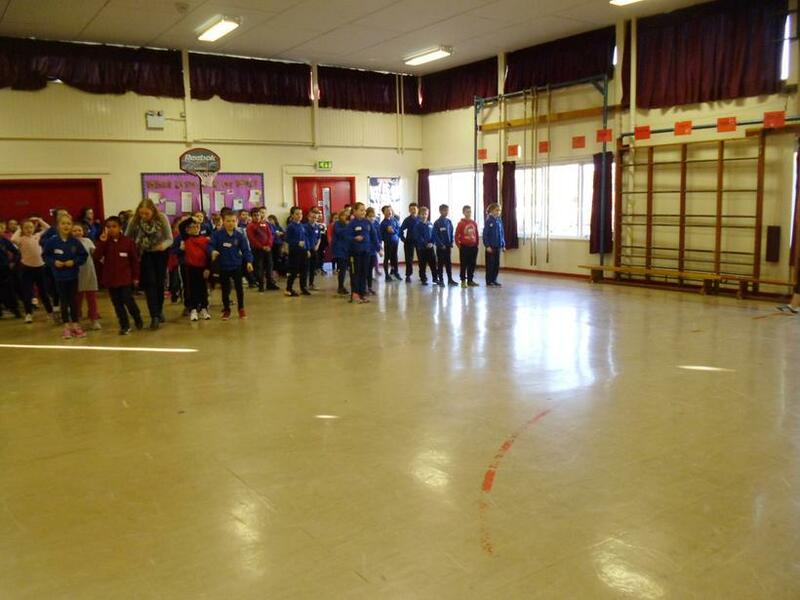 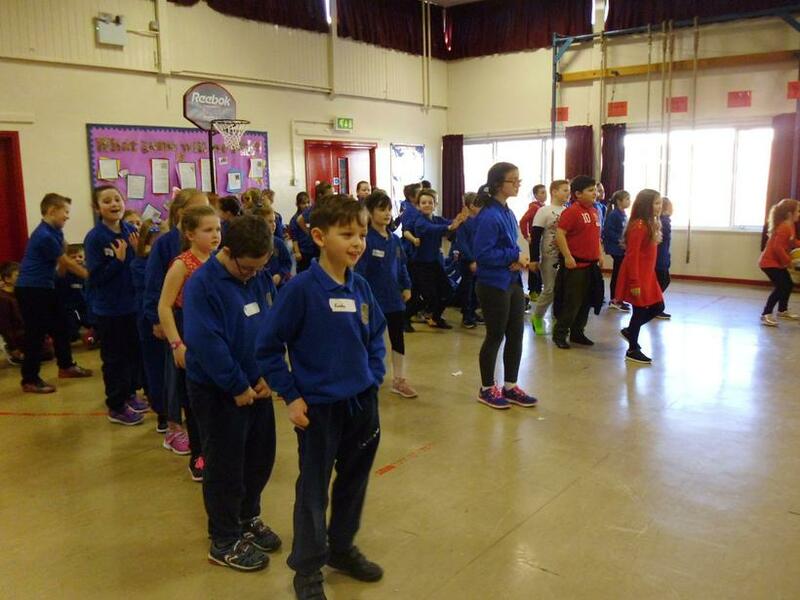 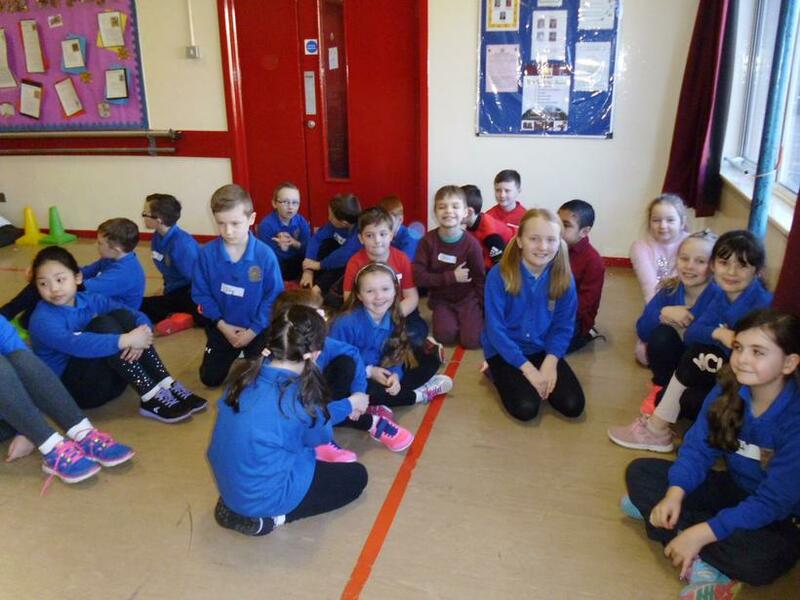 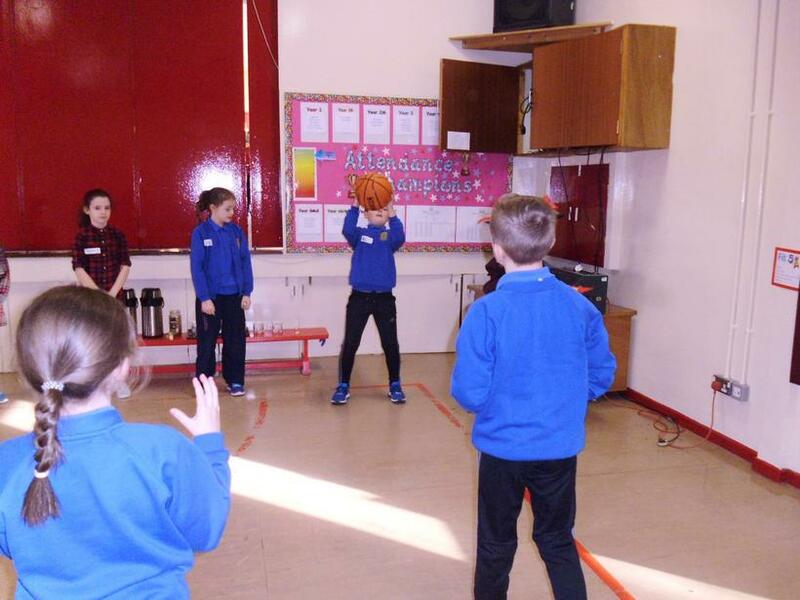 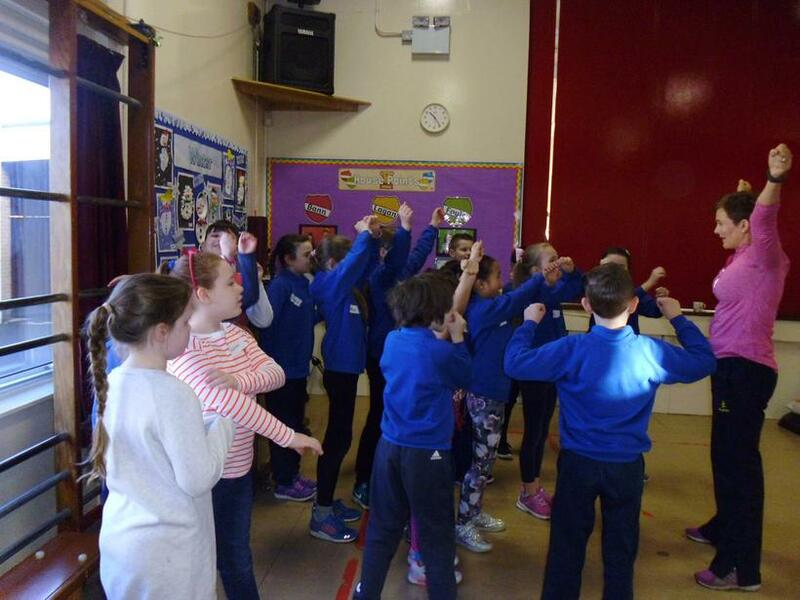 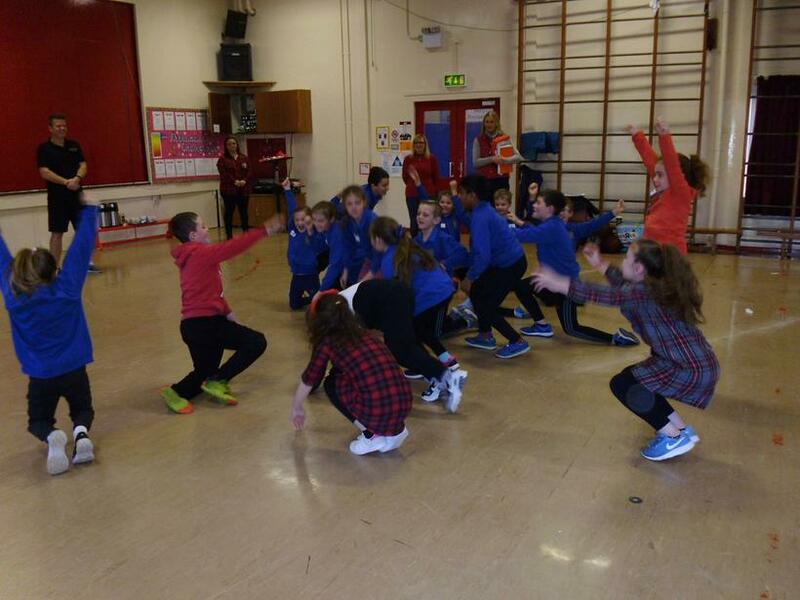 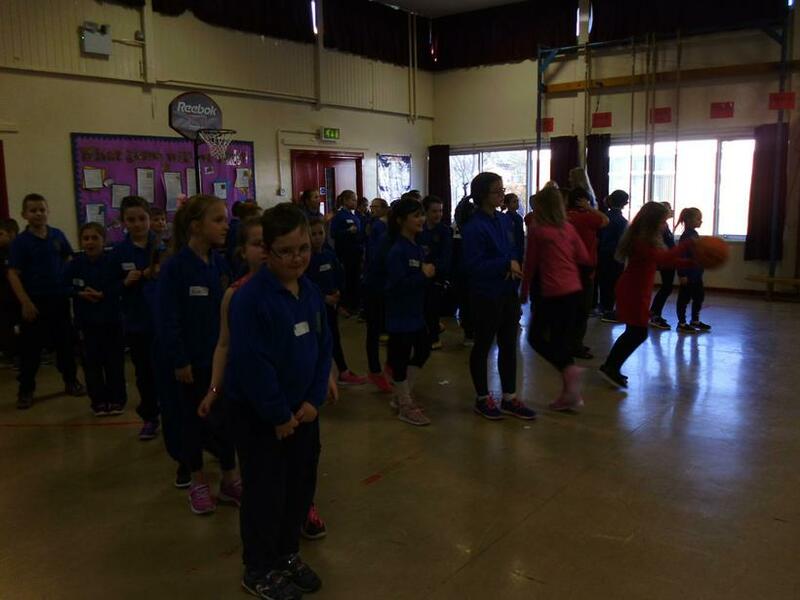 Mrs McQuitty and Mrs Dunlop travelled with their classes to Ballyoran to meet up with our Year 5 friends in Mrs McGuire's class. 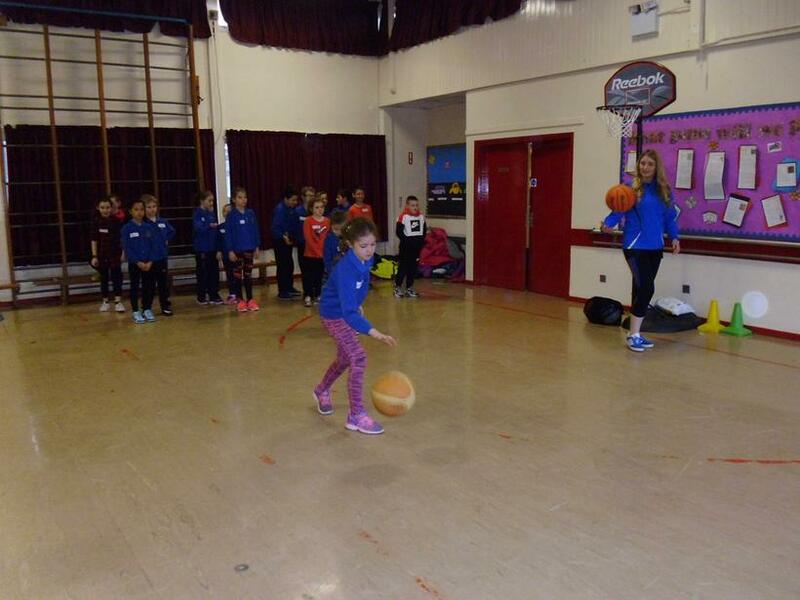 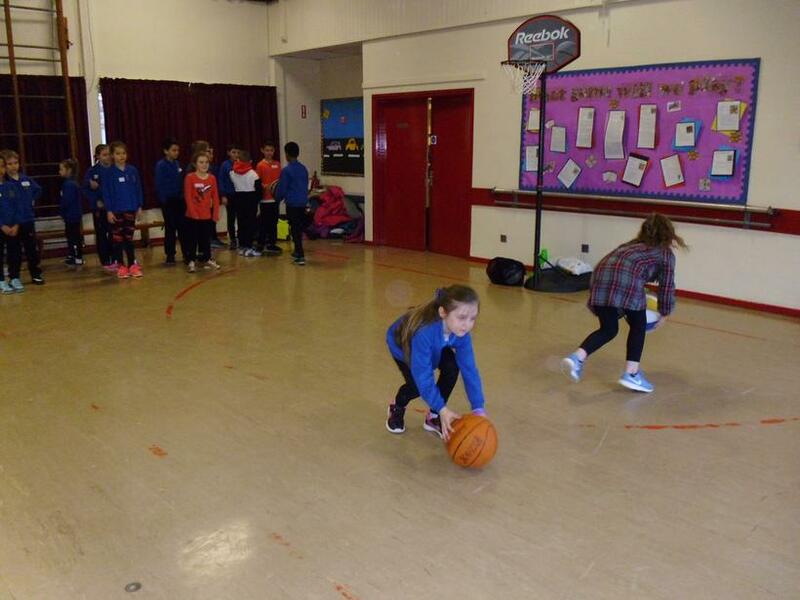 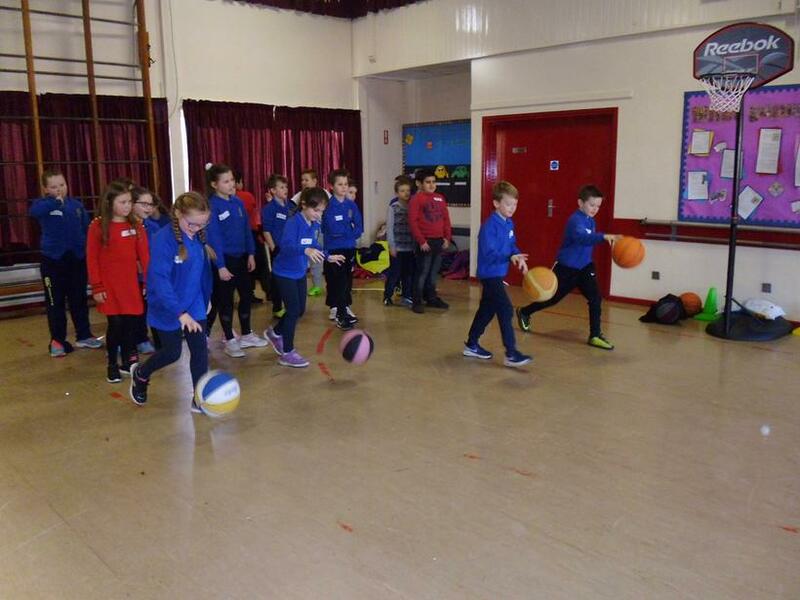 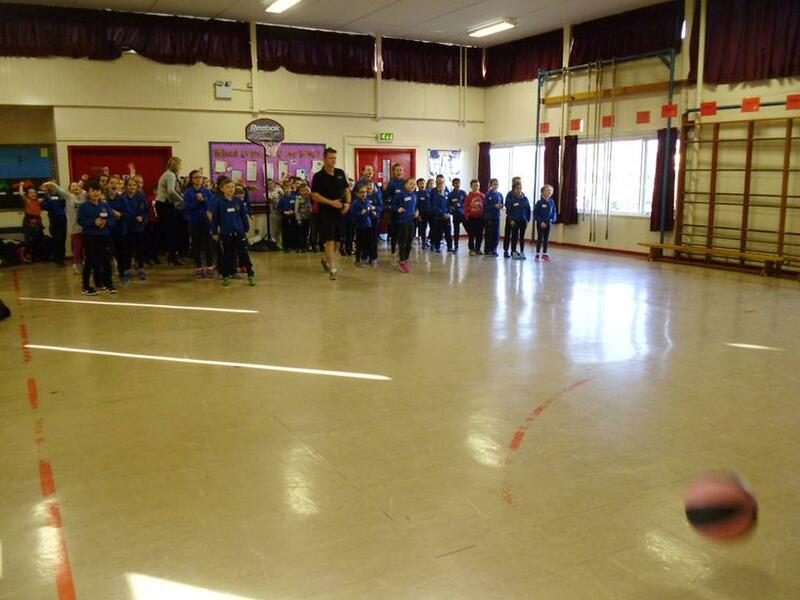 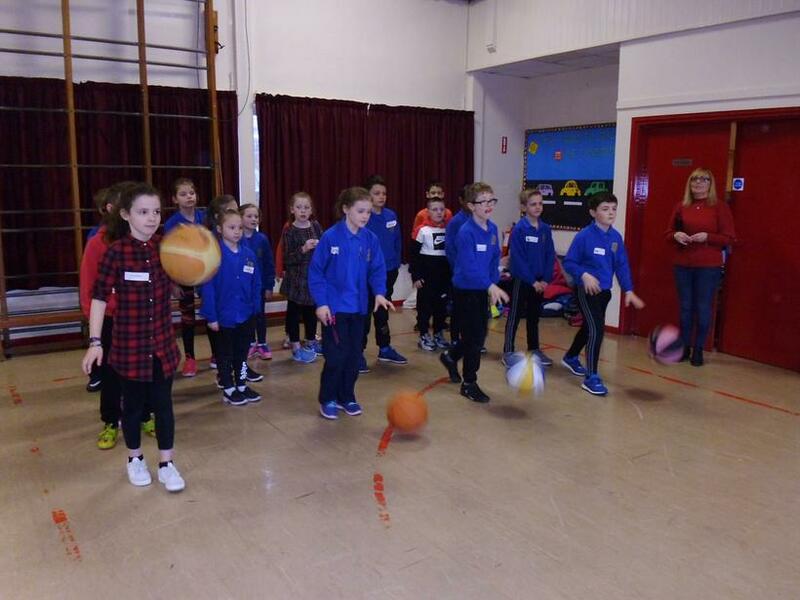 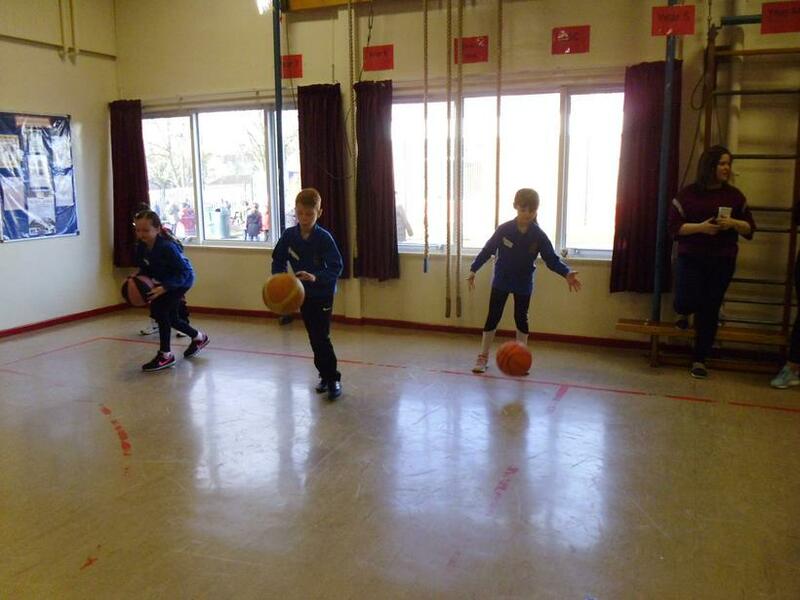 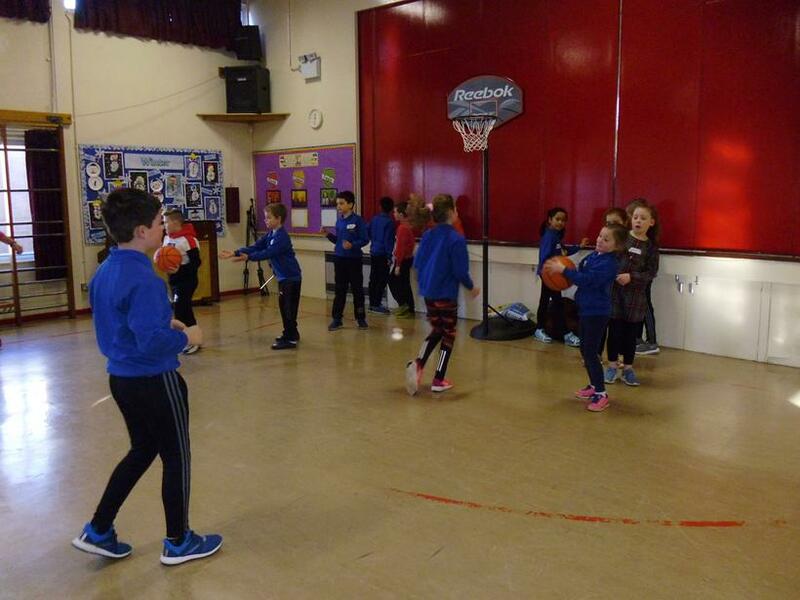 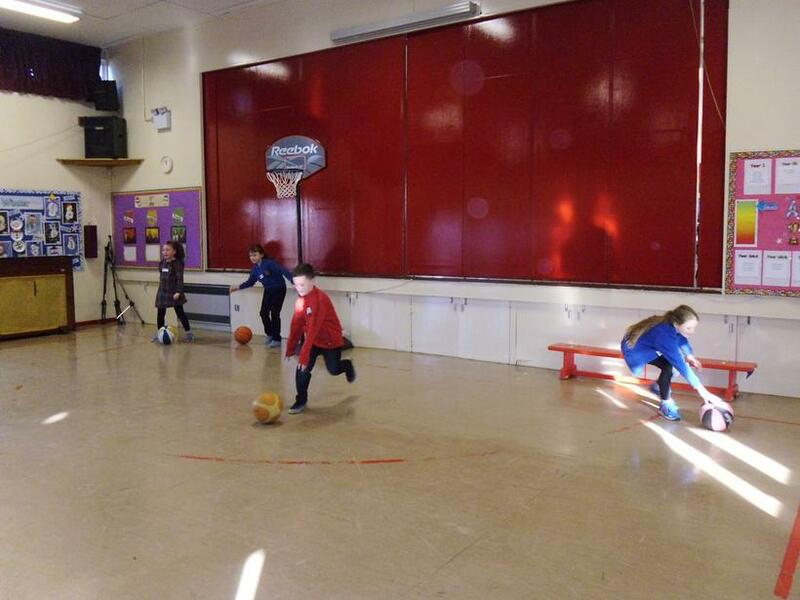 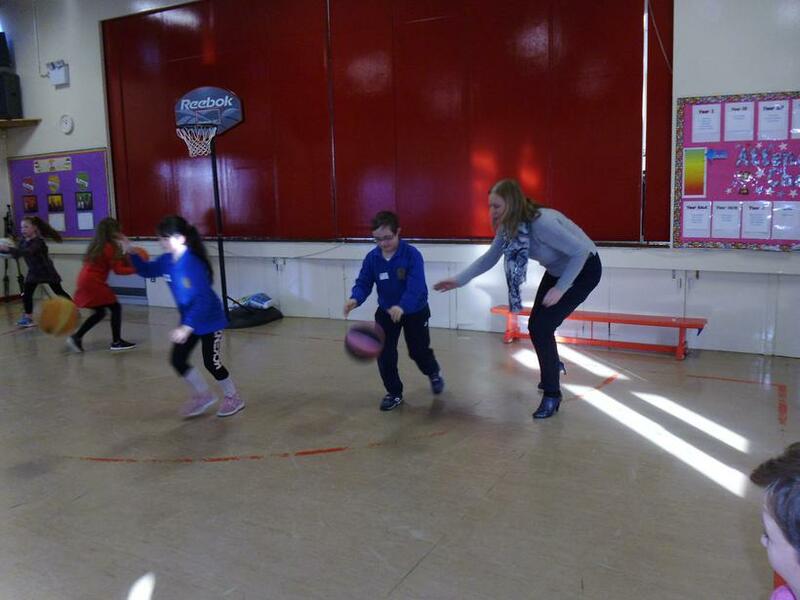 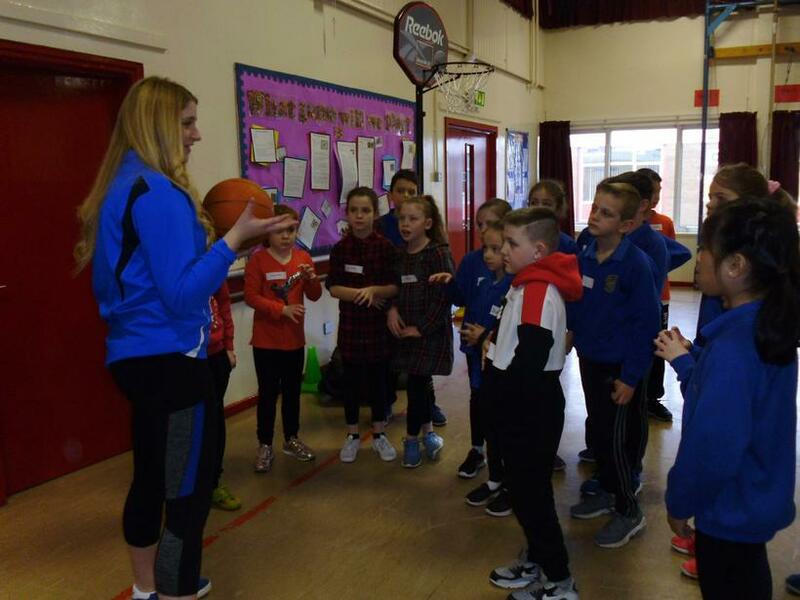 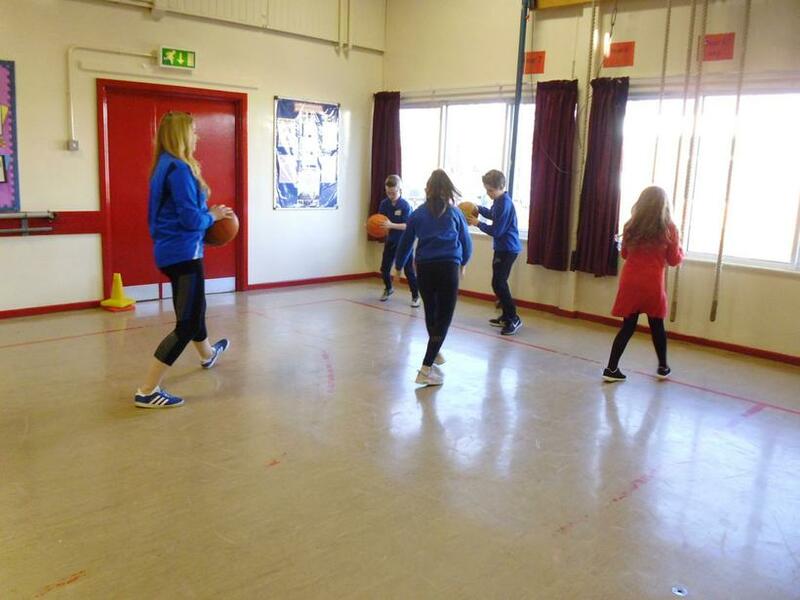 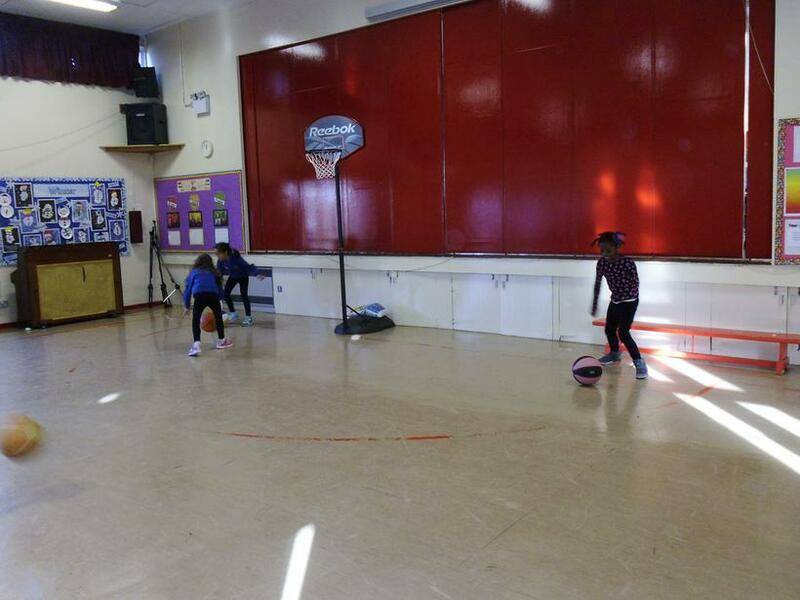 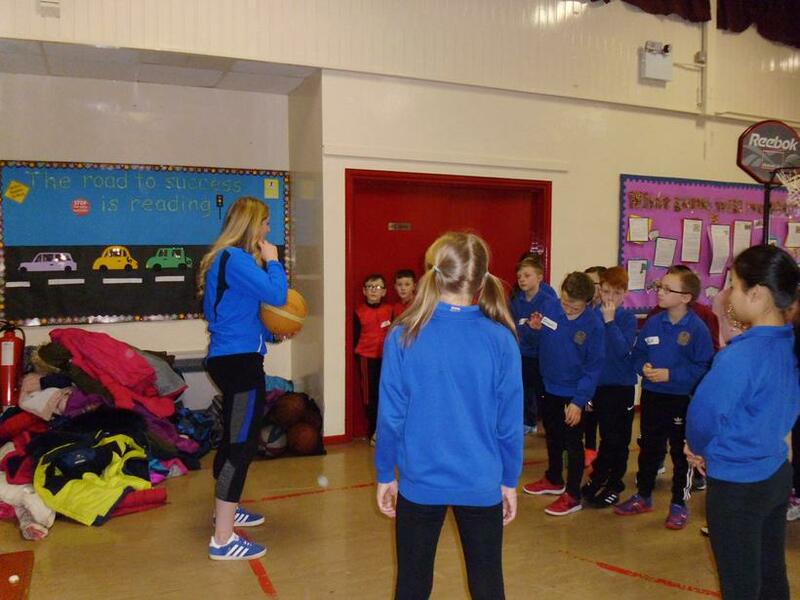 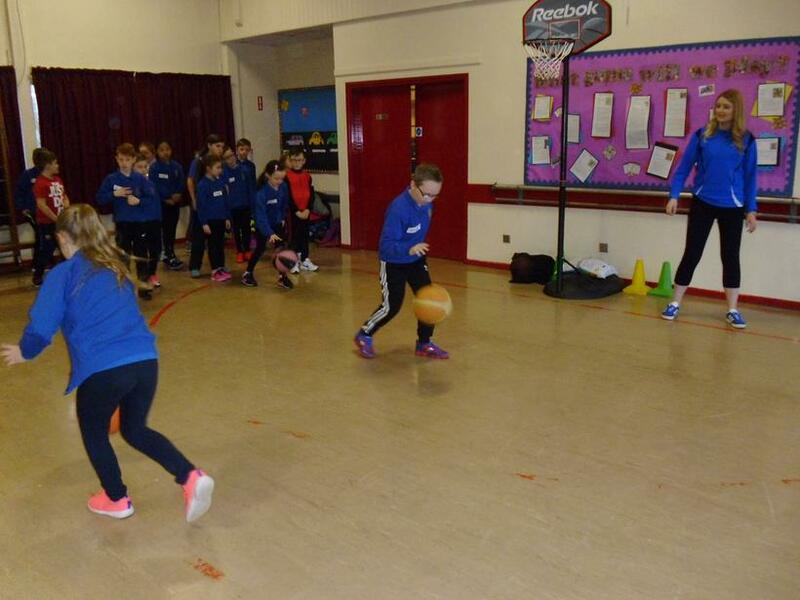 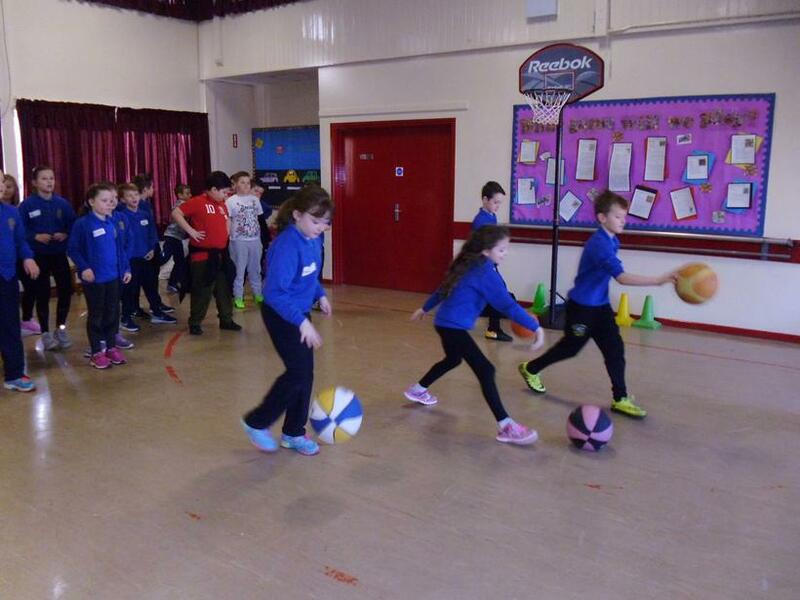 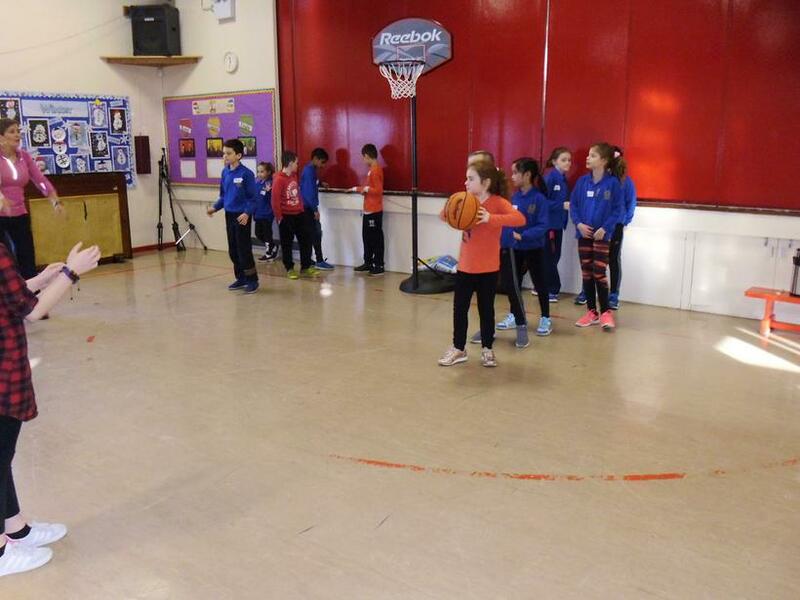 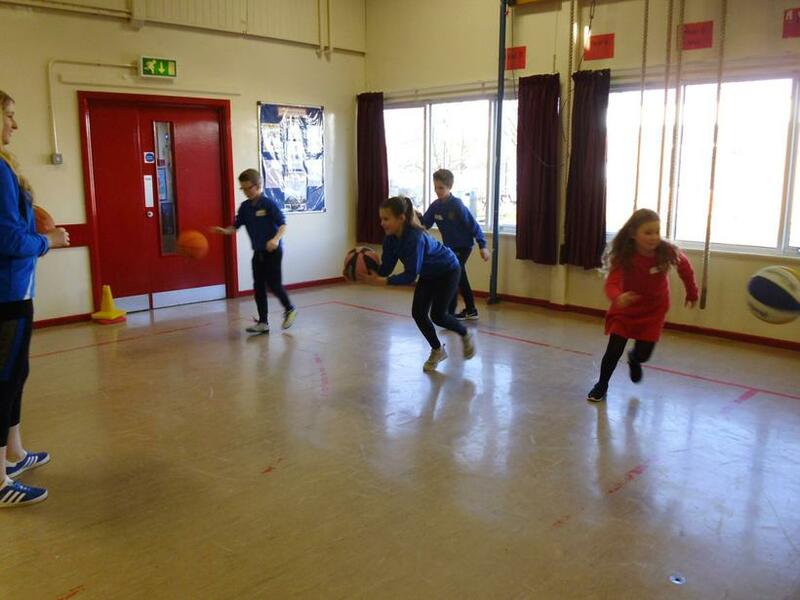 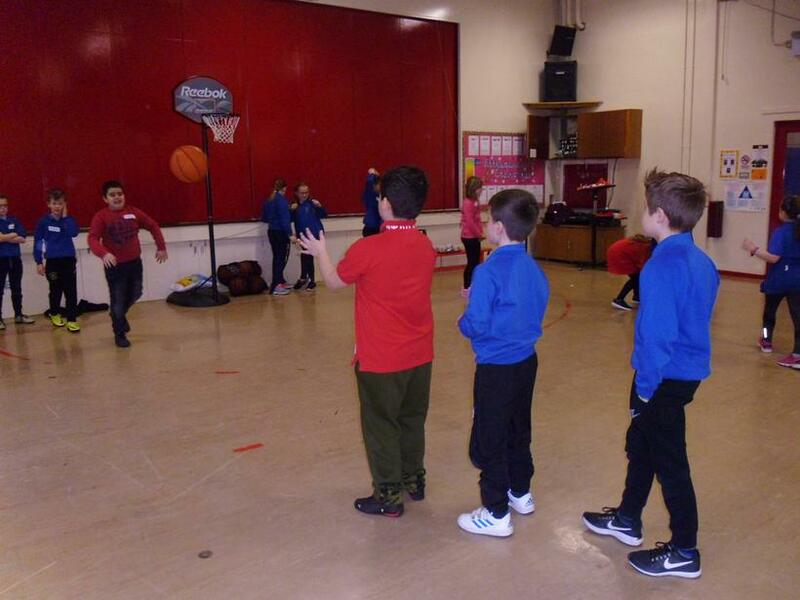 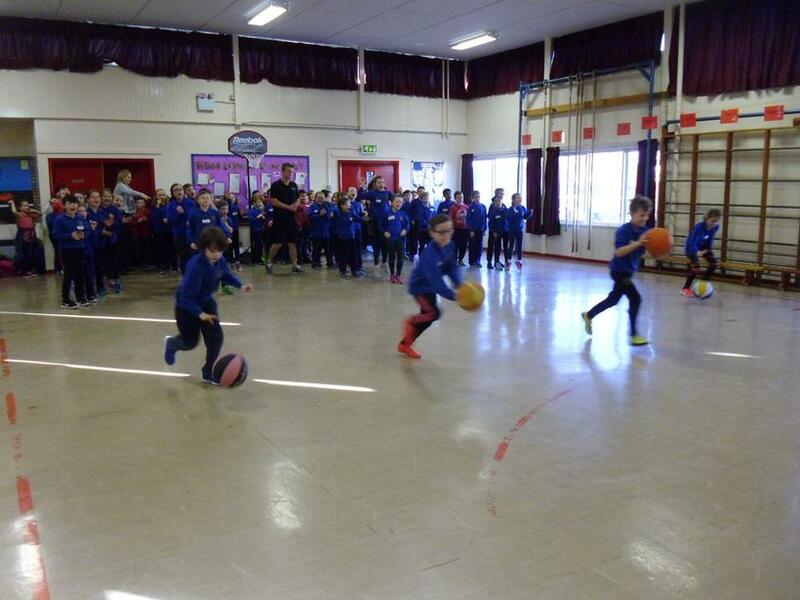 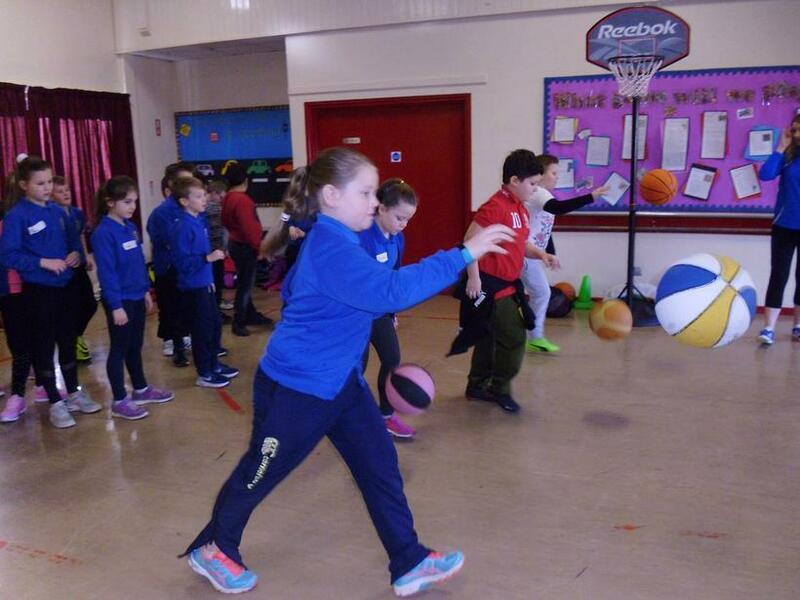 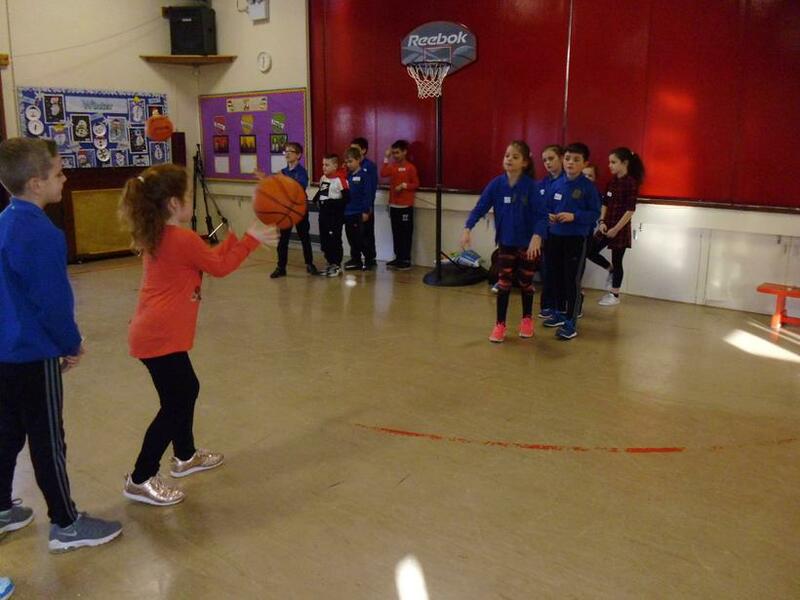 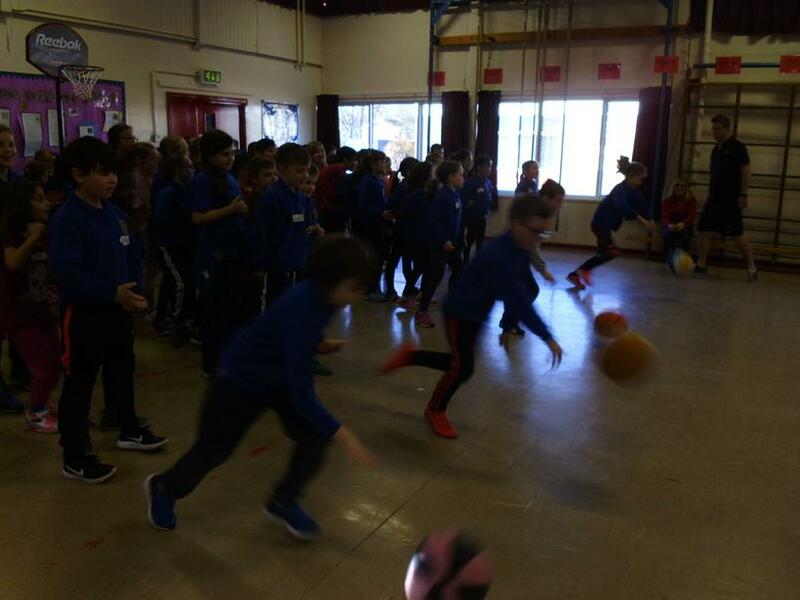 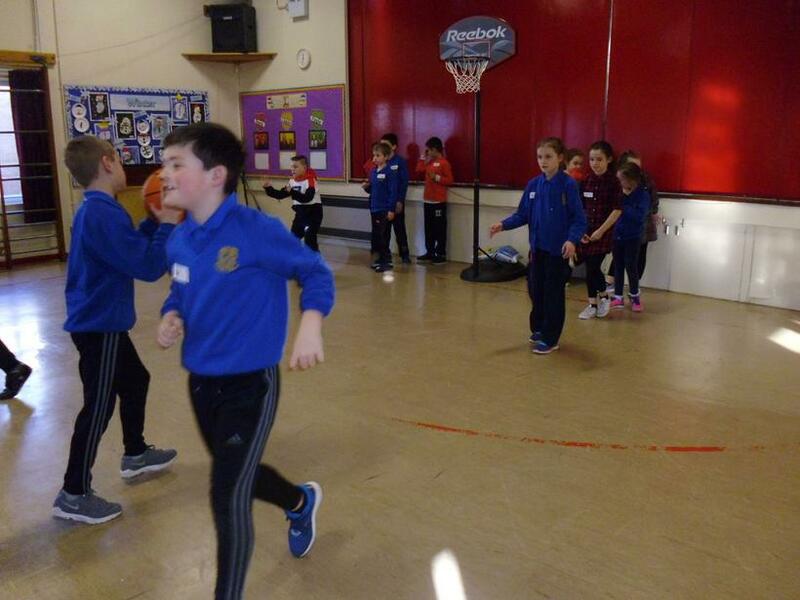 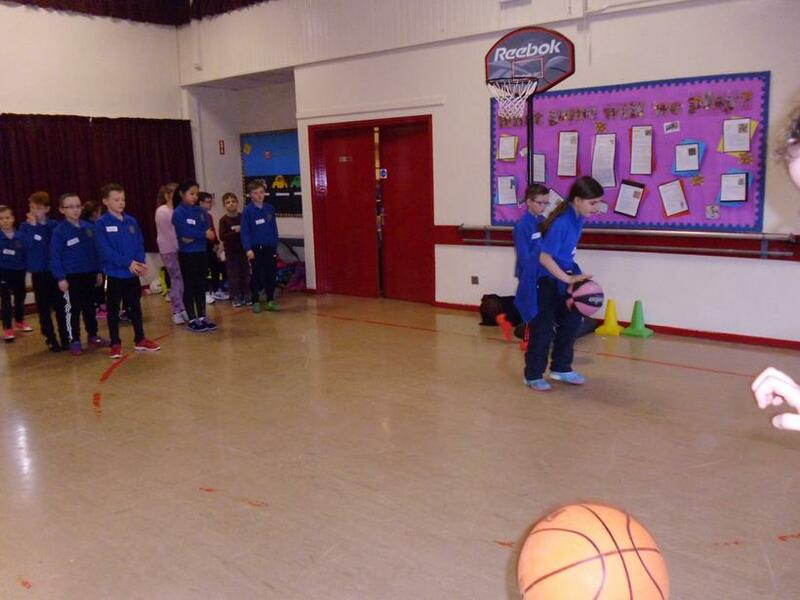 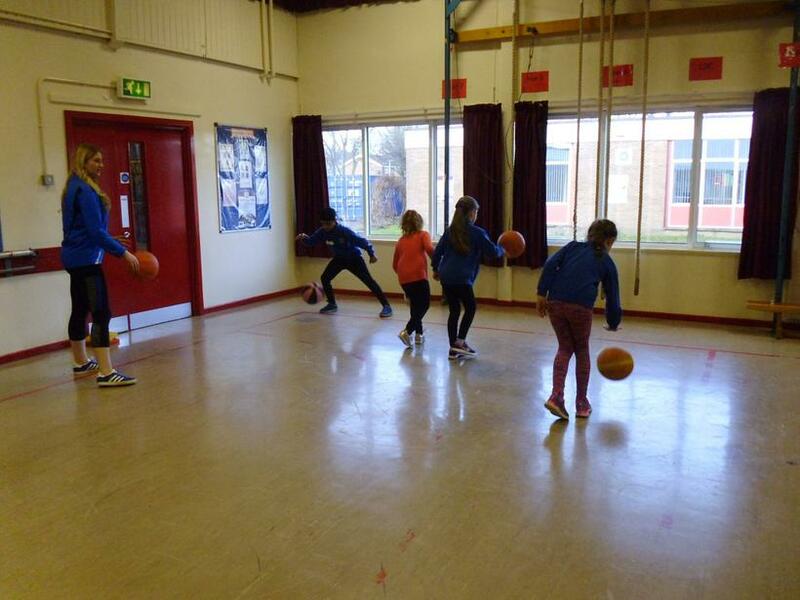 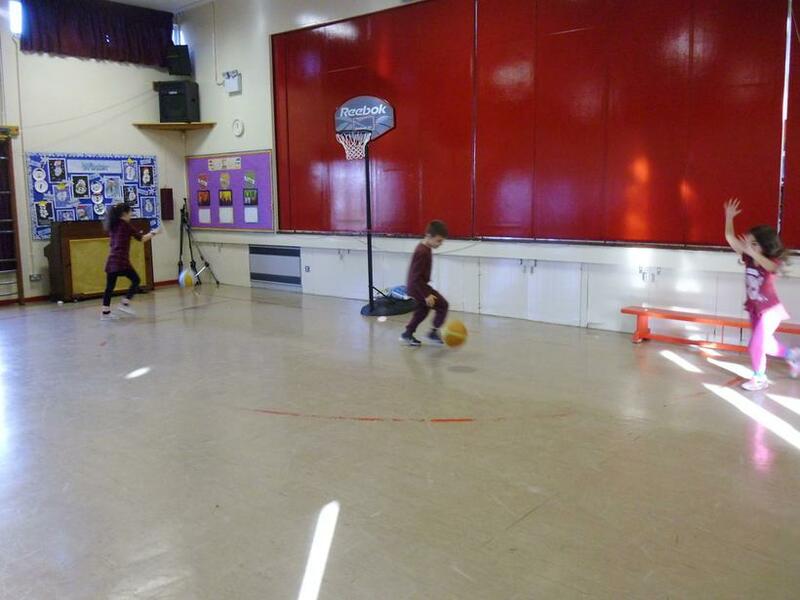 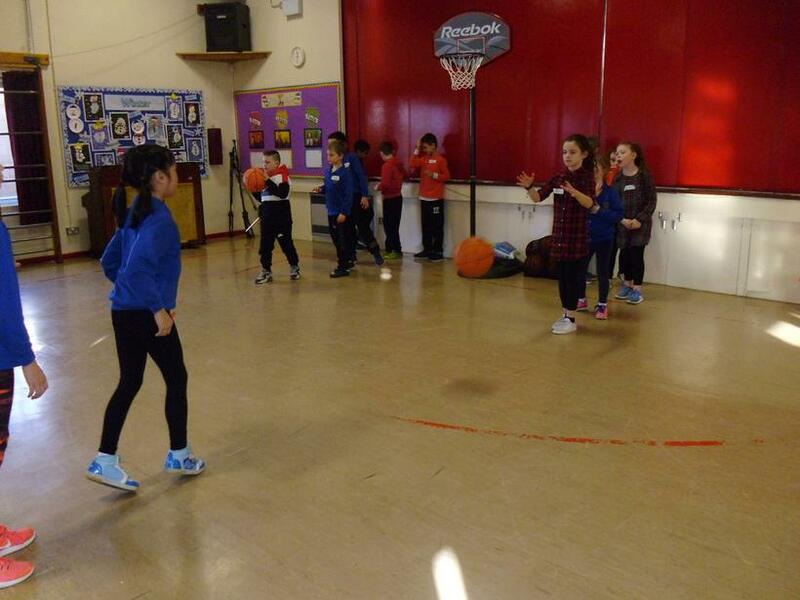 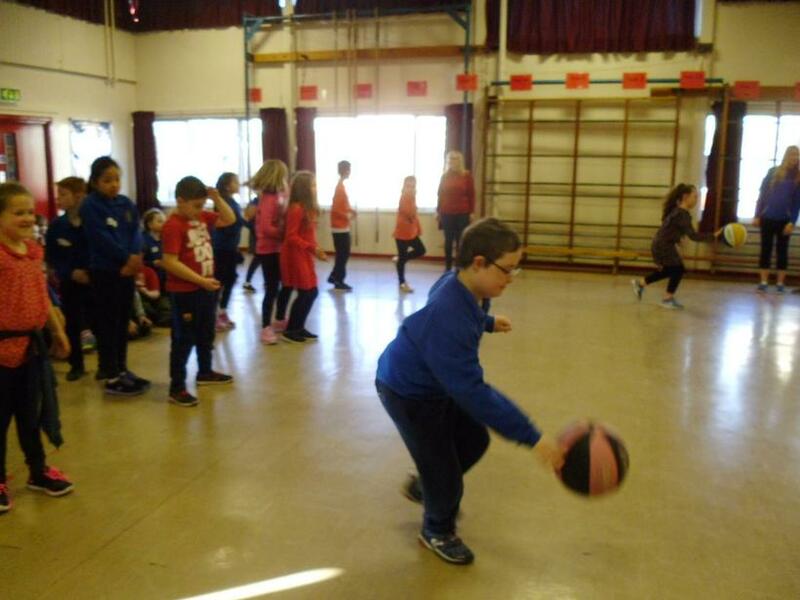 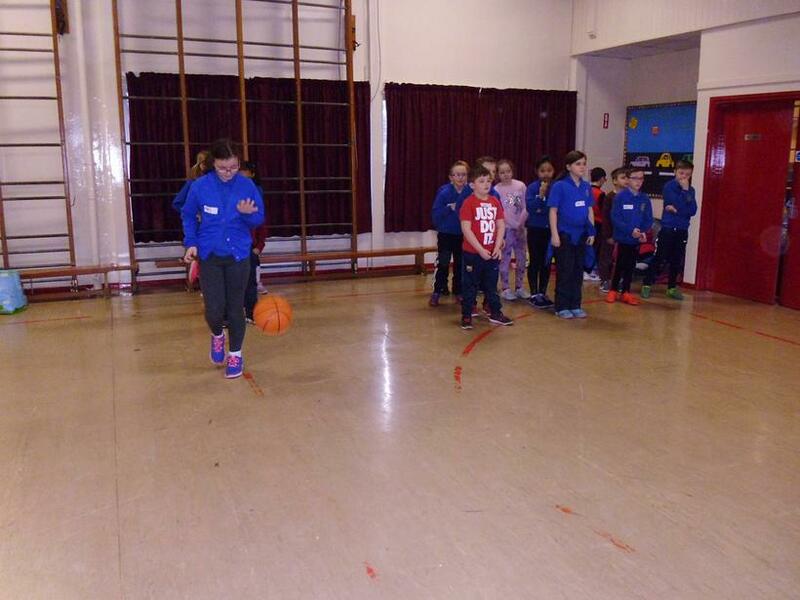 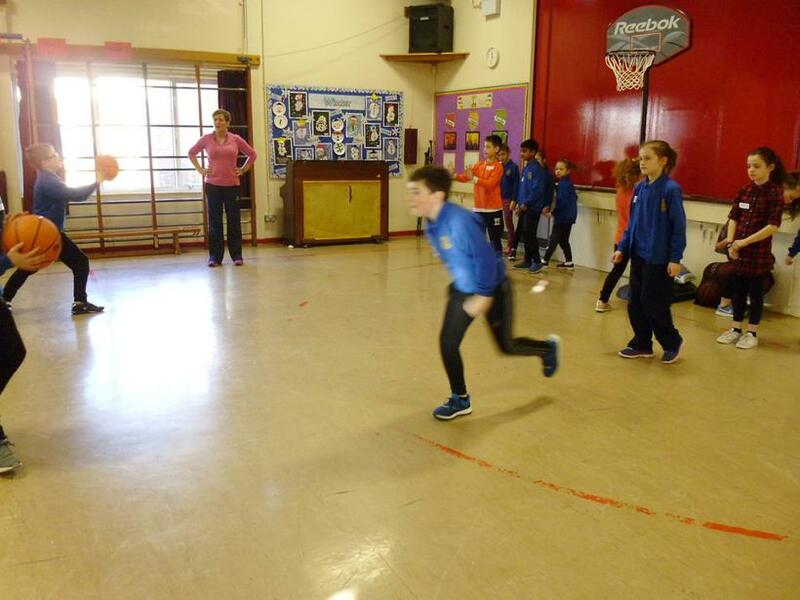 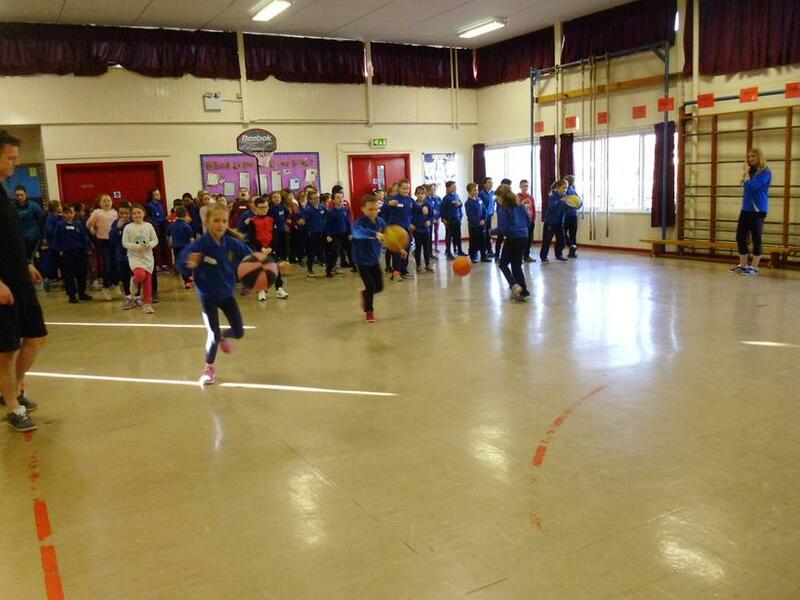 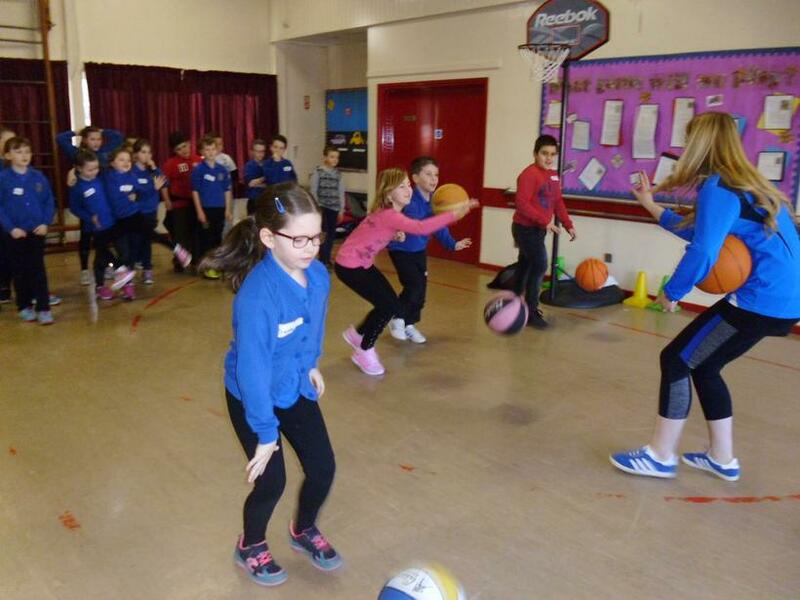 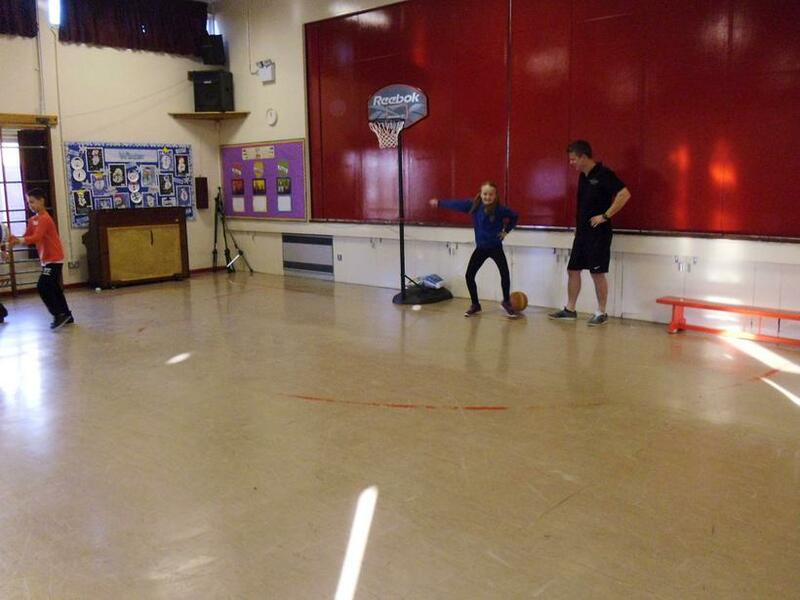 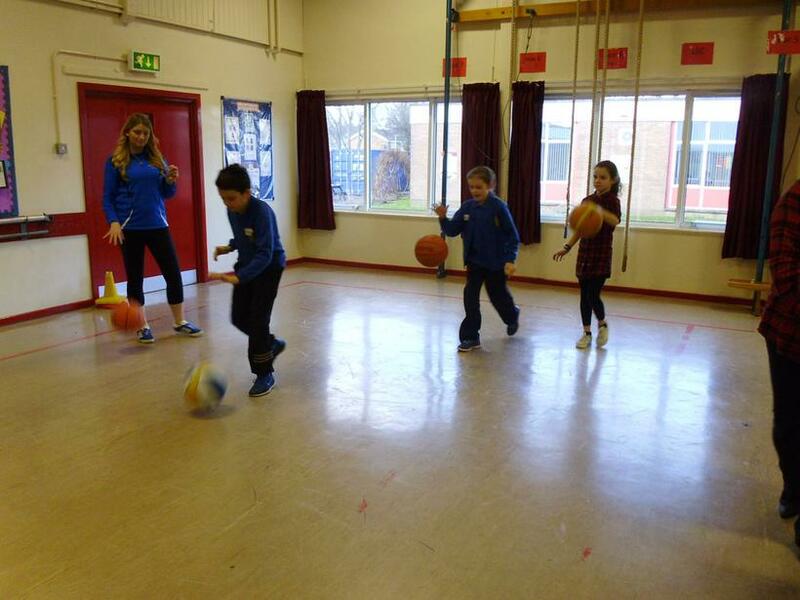 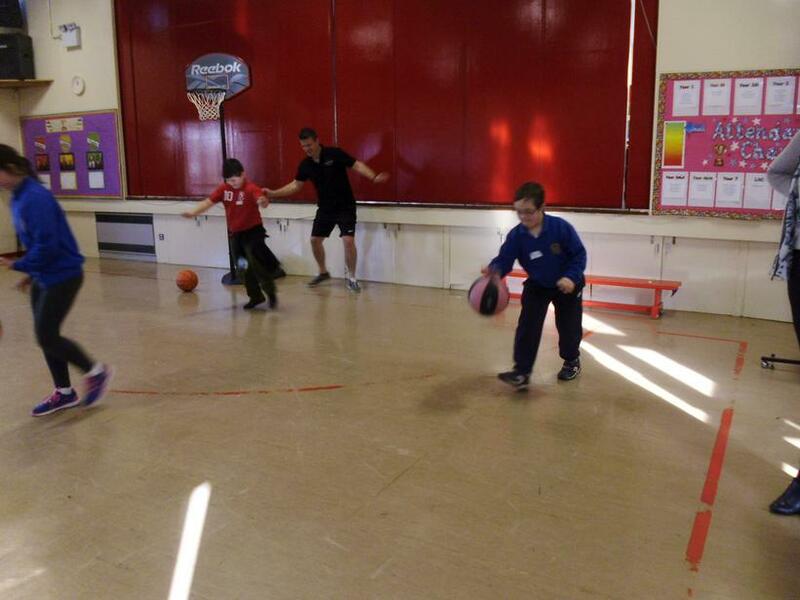 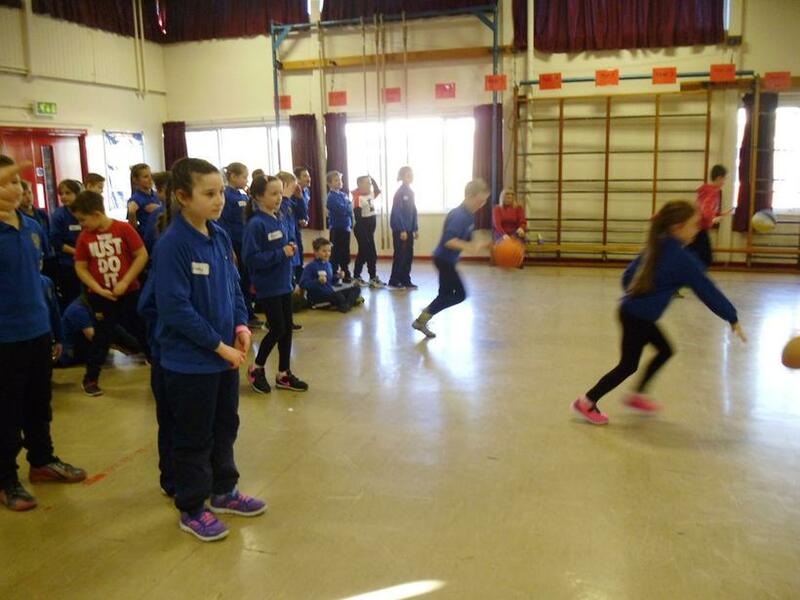 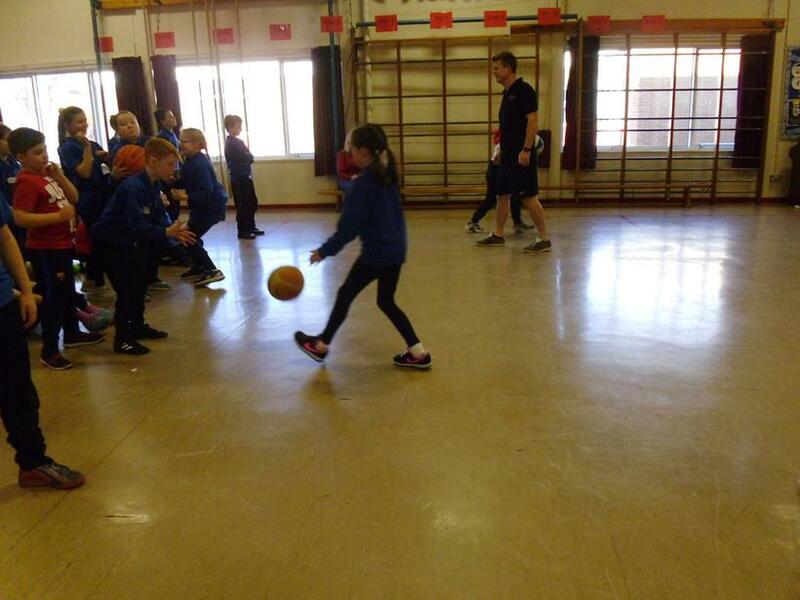 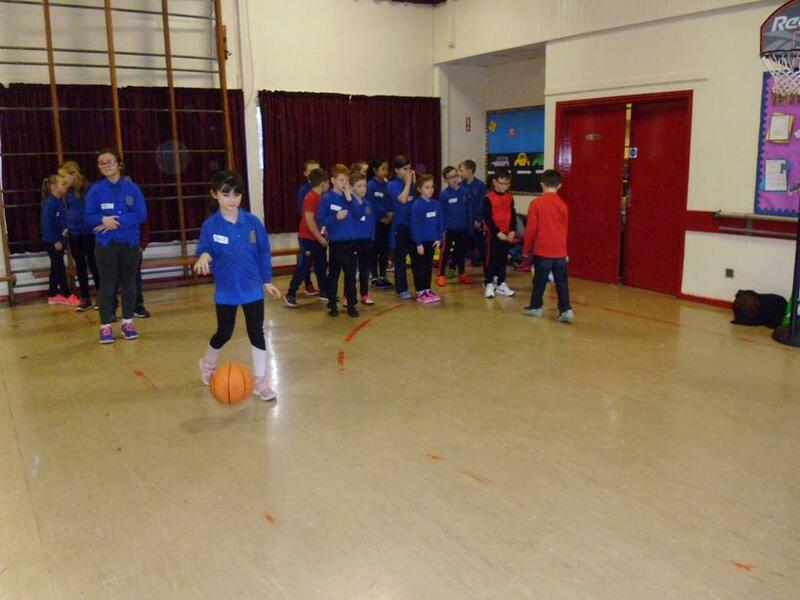 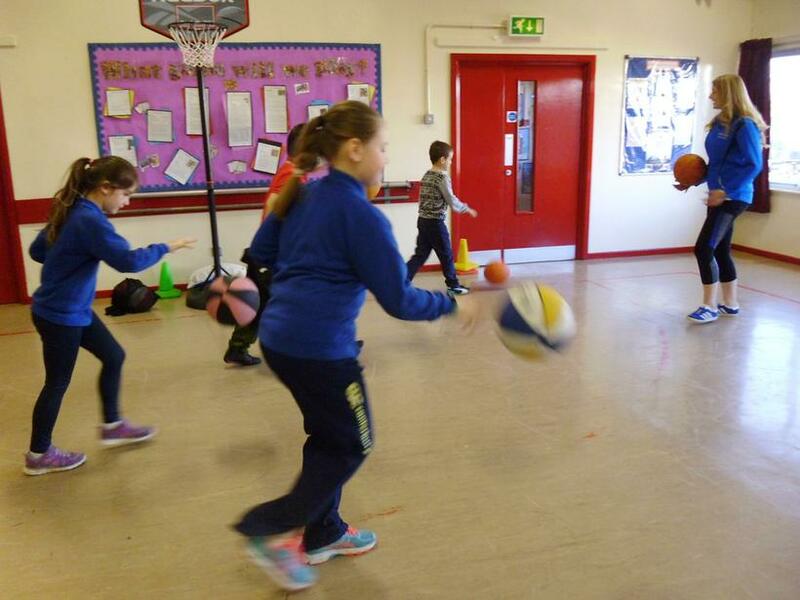 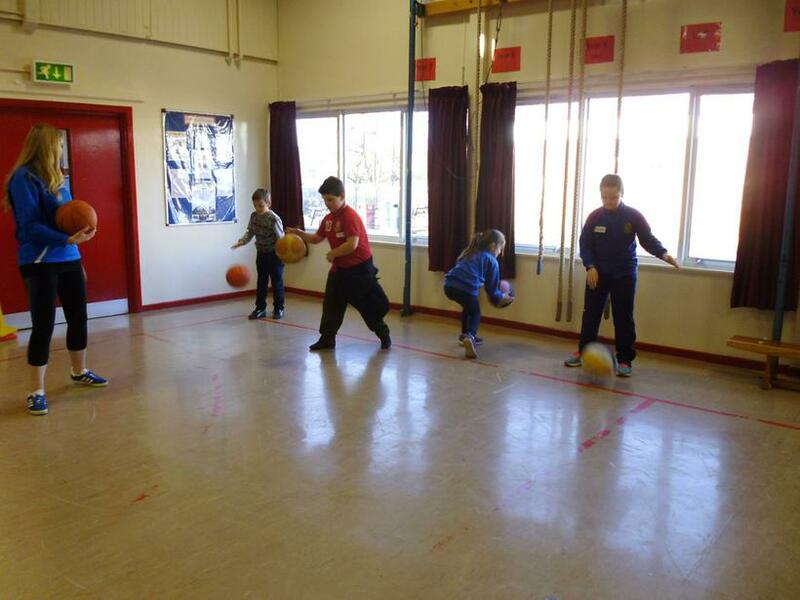 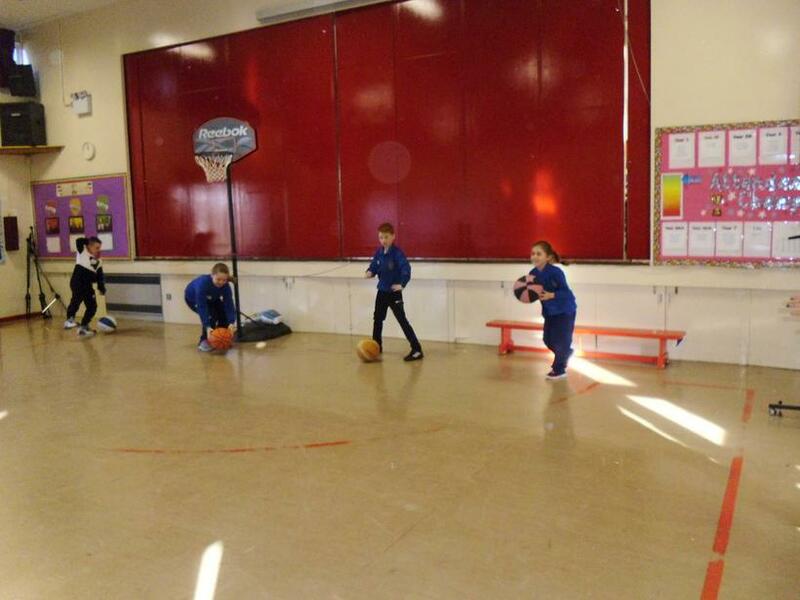 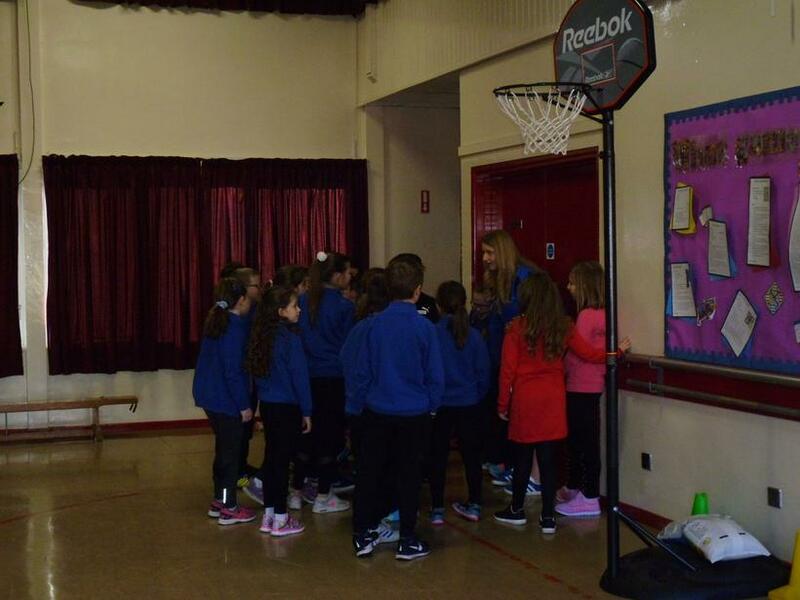 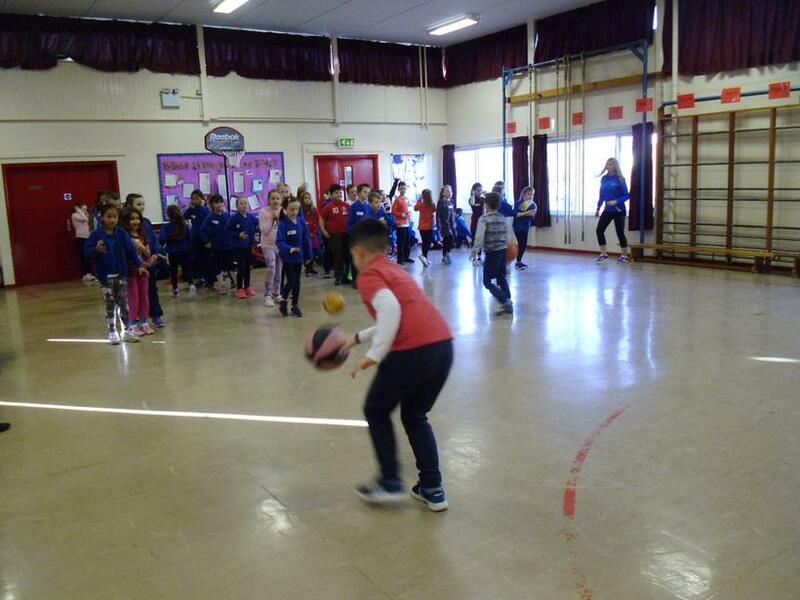 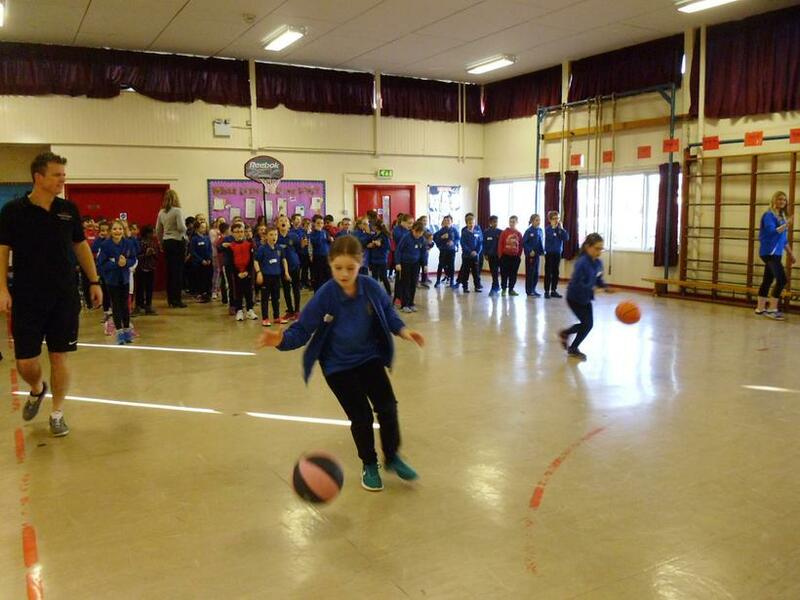 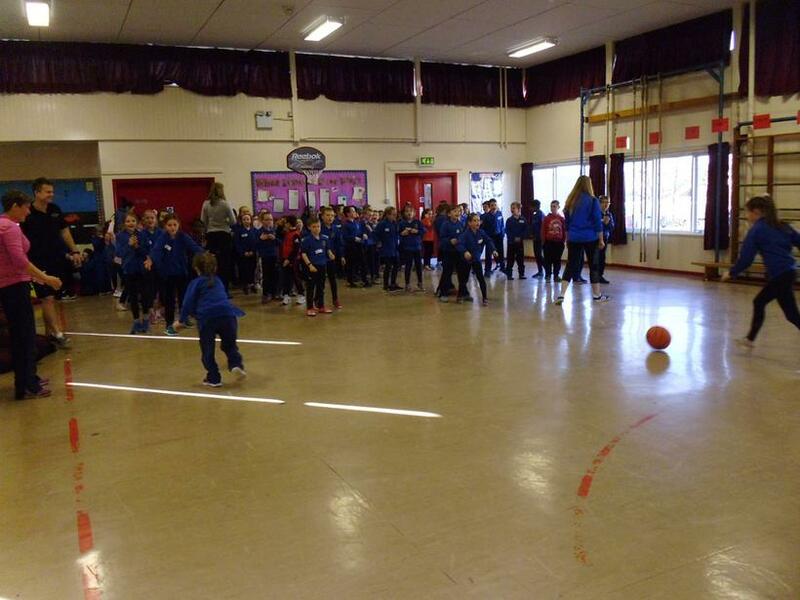 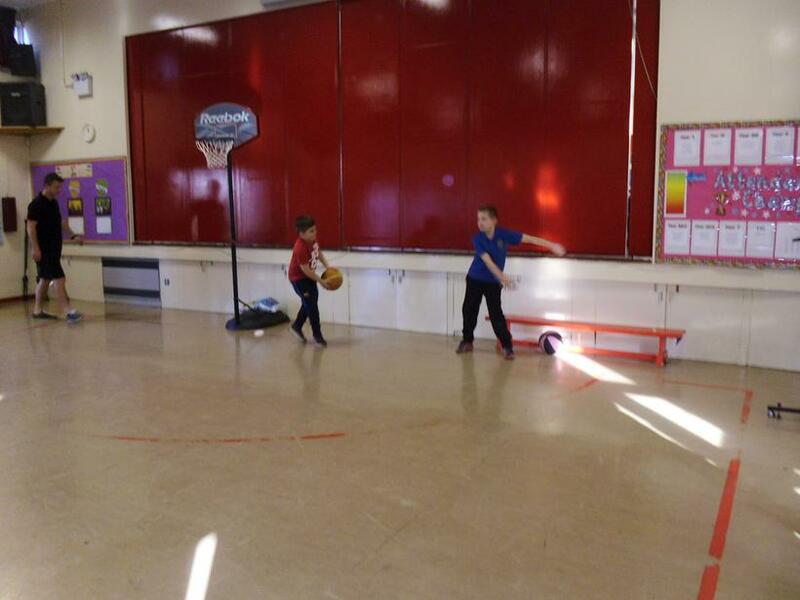 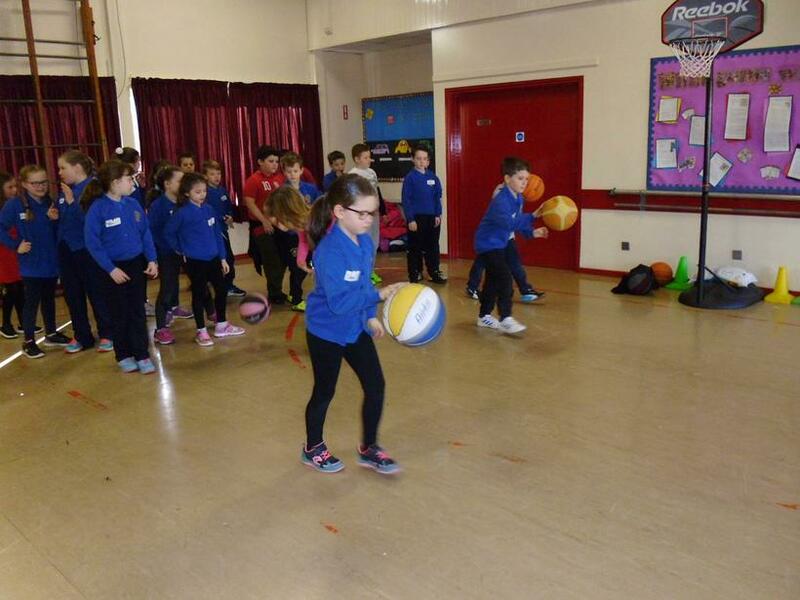 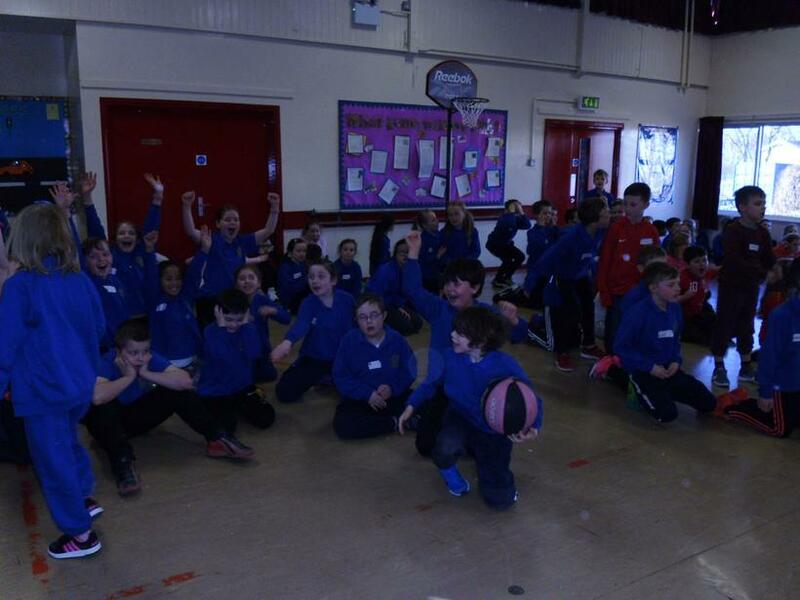 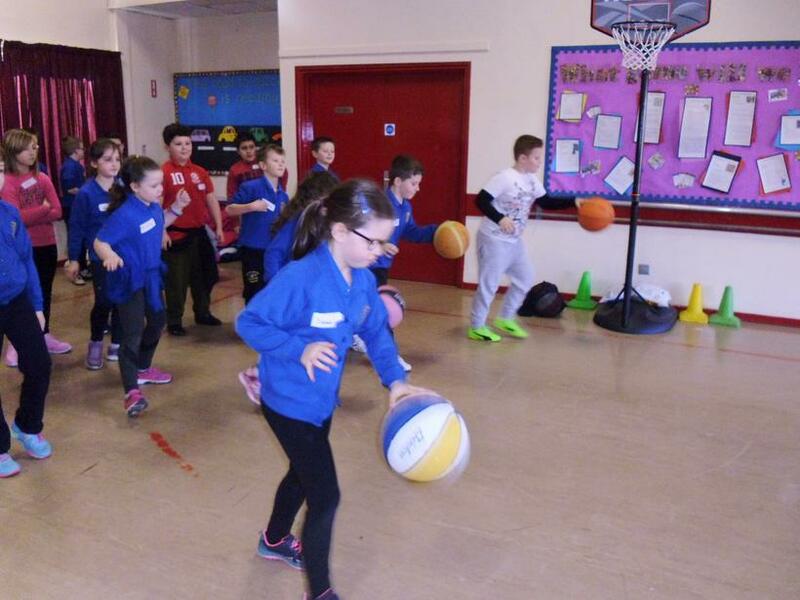 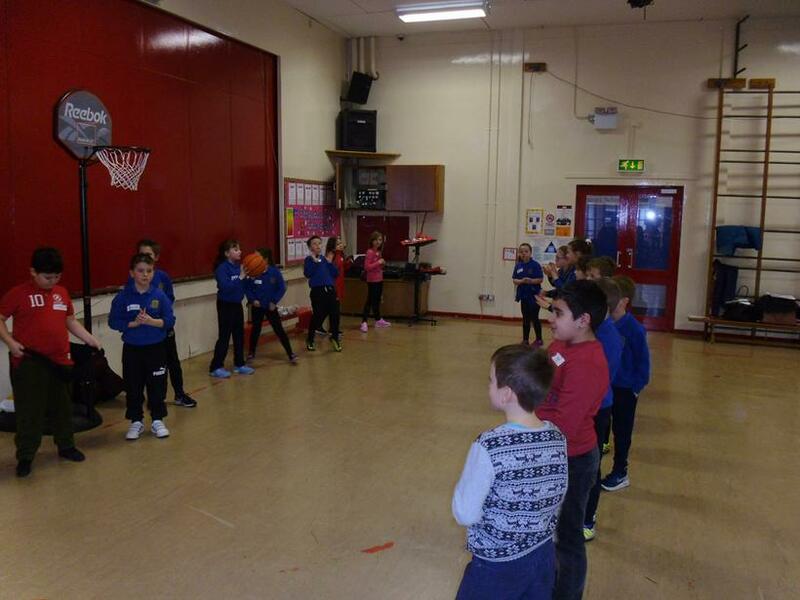 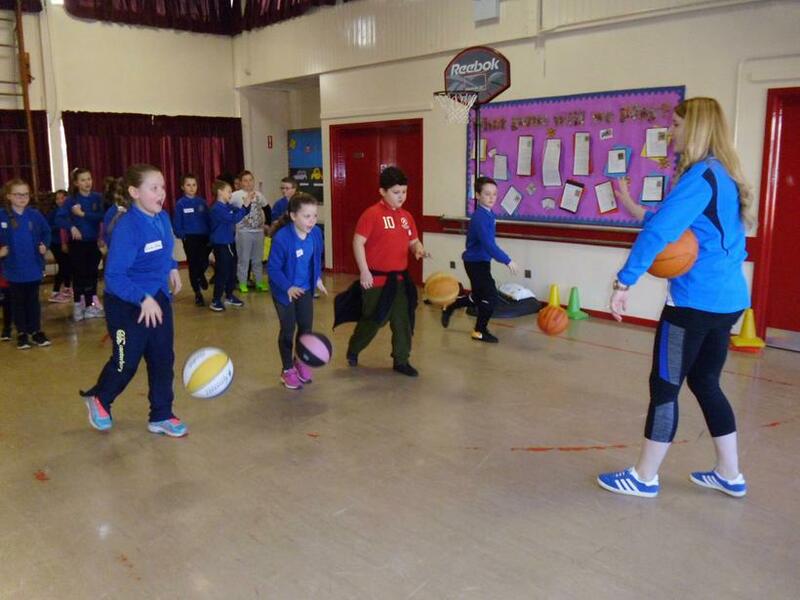 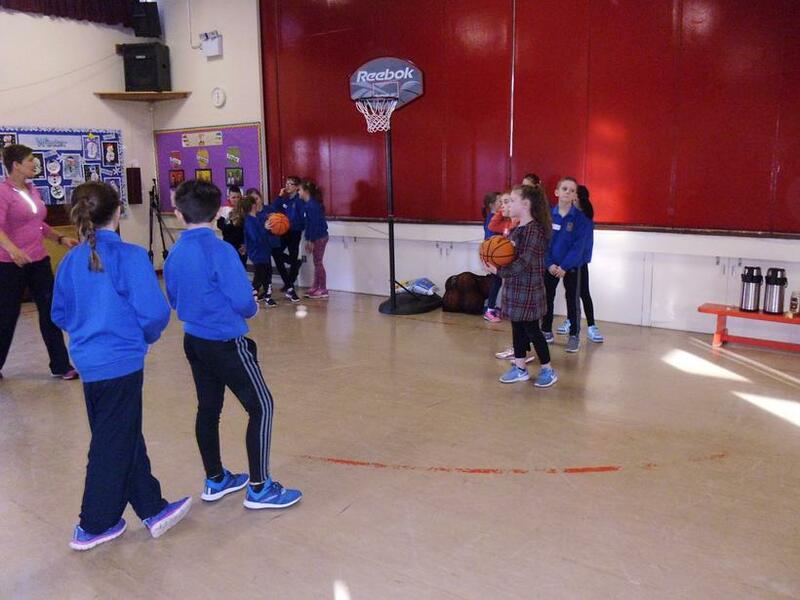 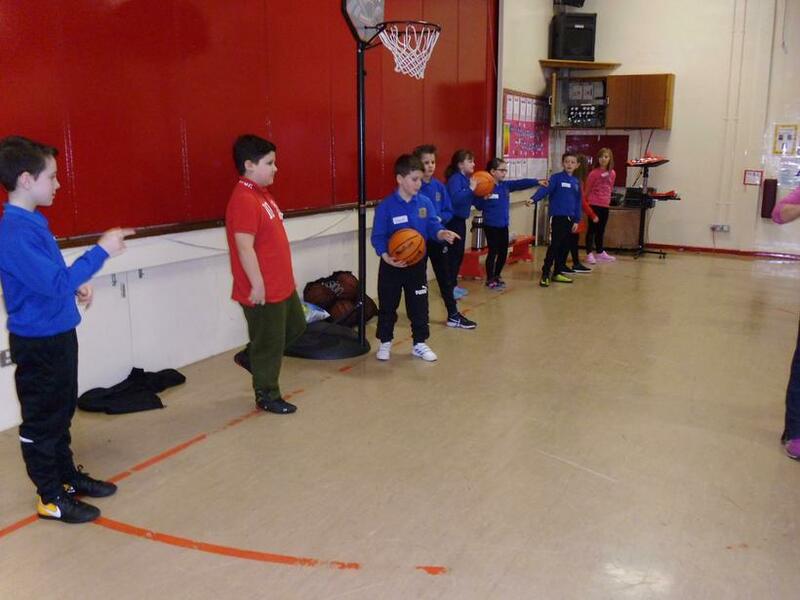 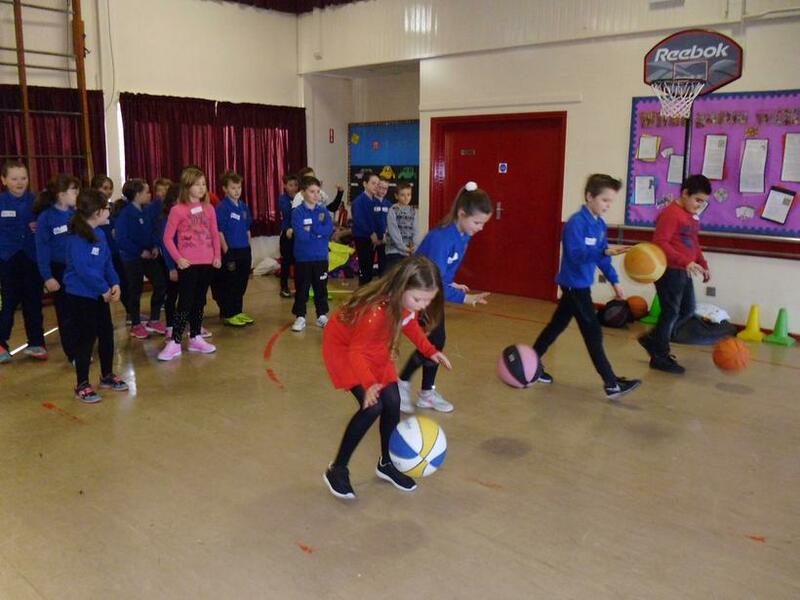 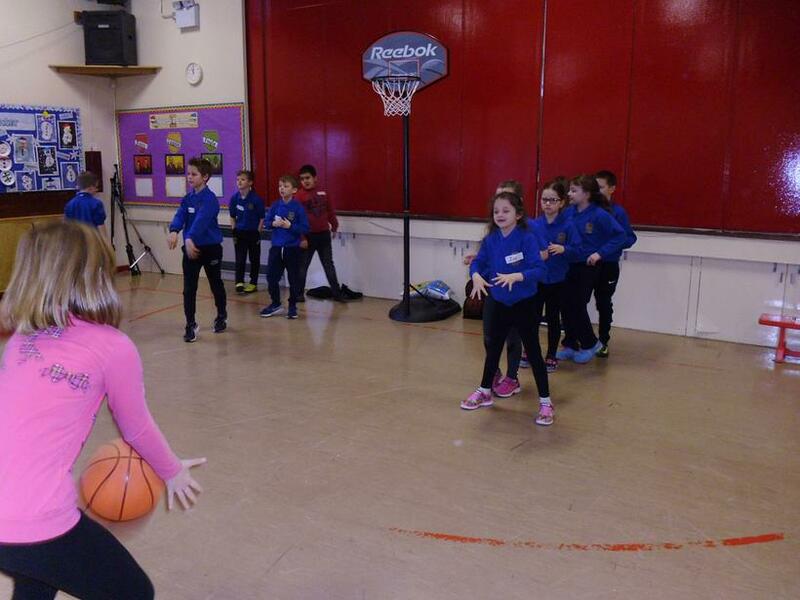 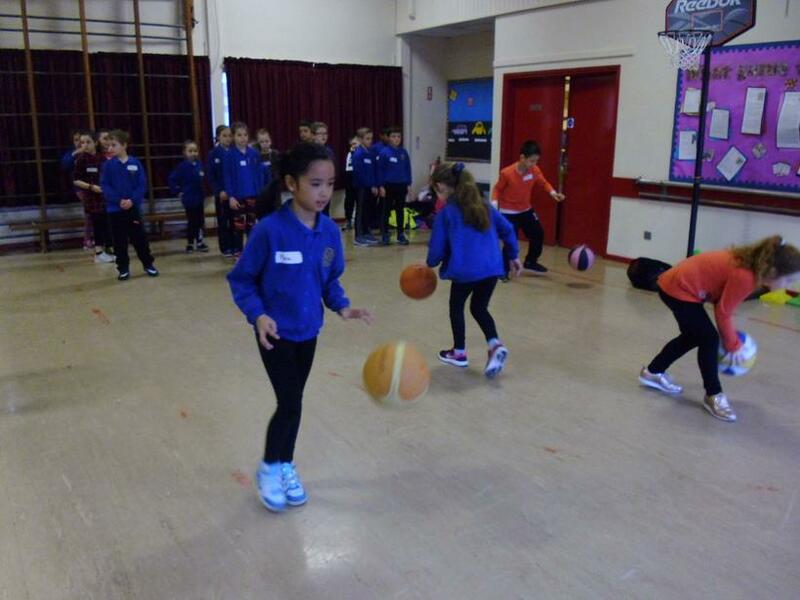 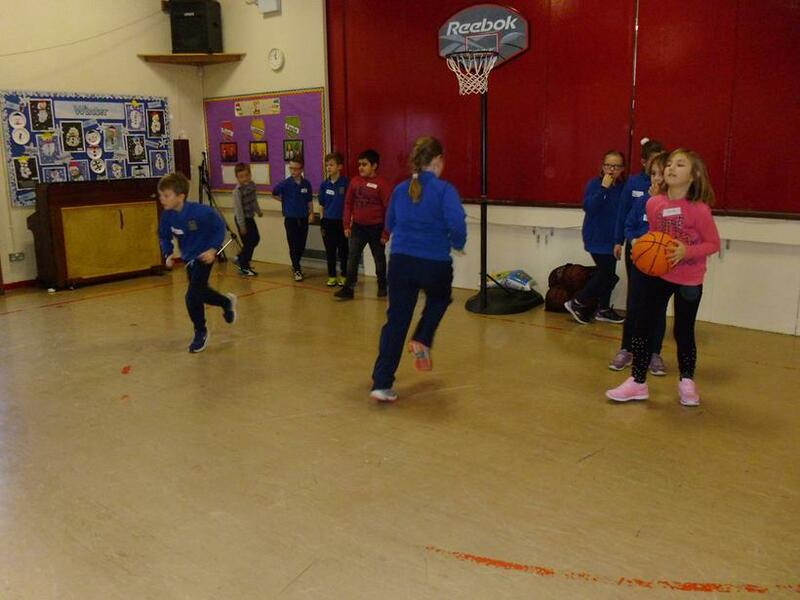 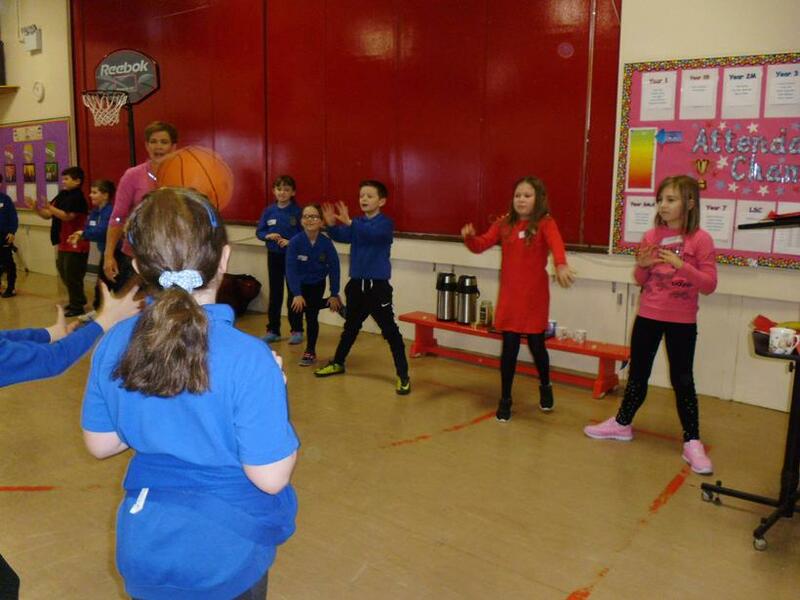 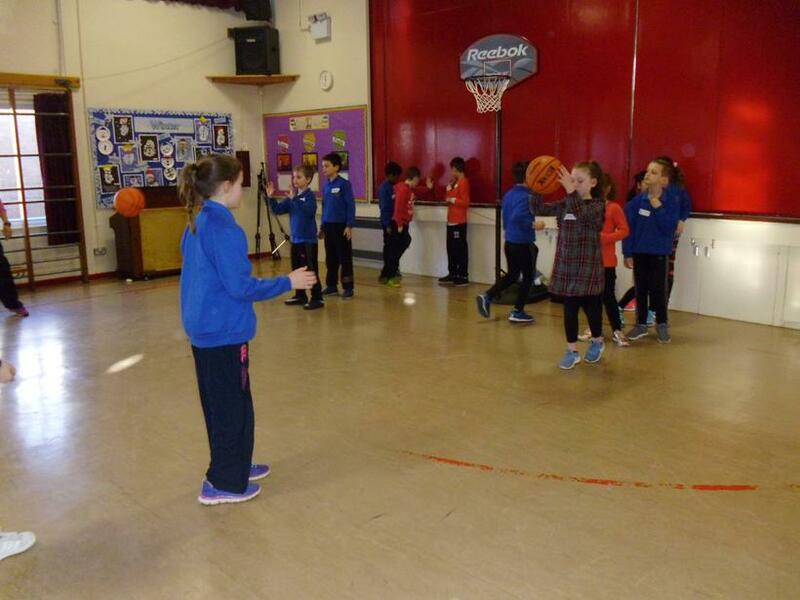 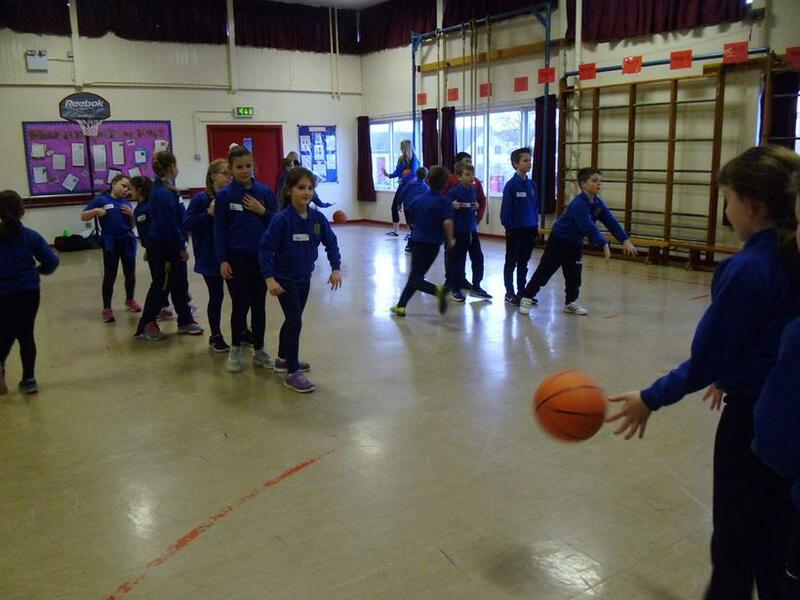 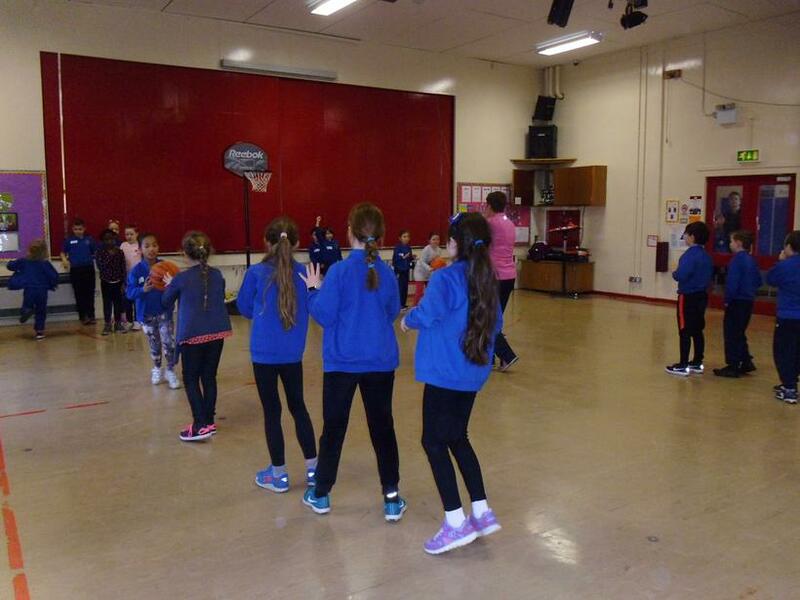 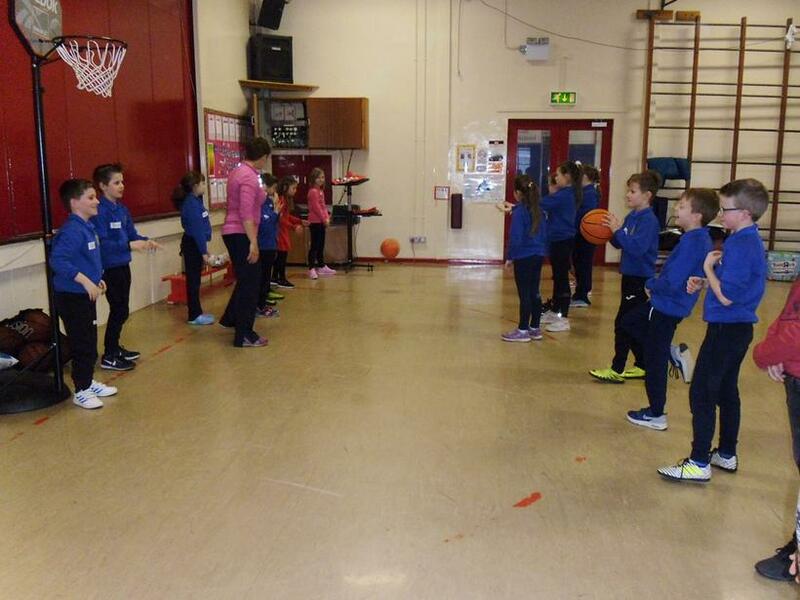 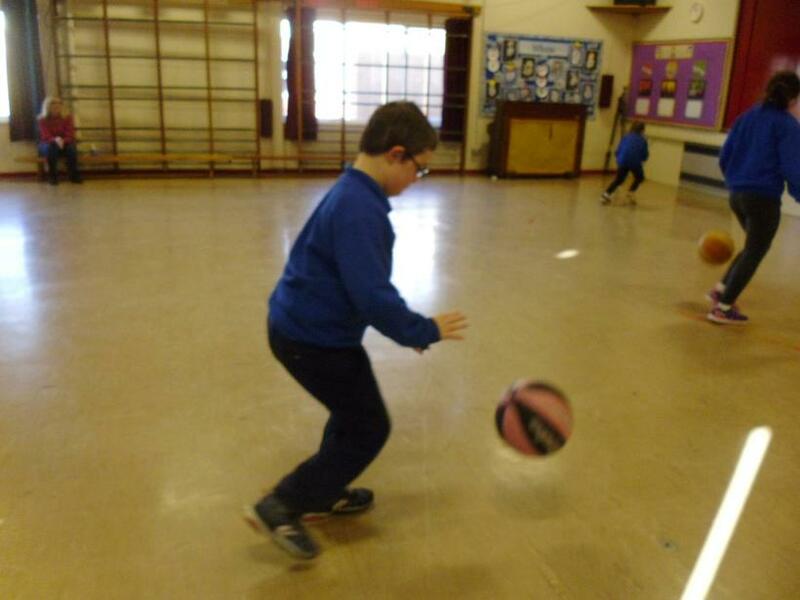 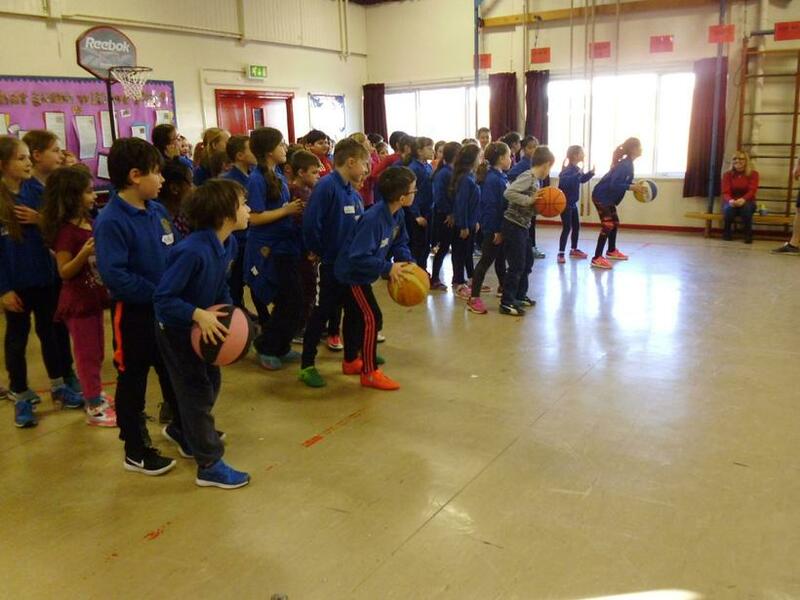 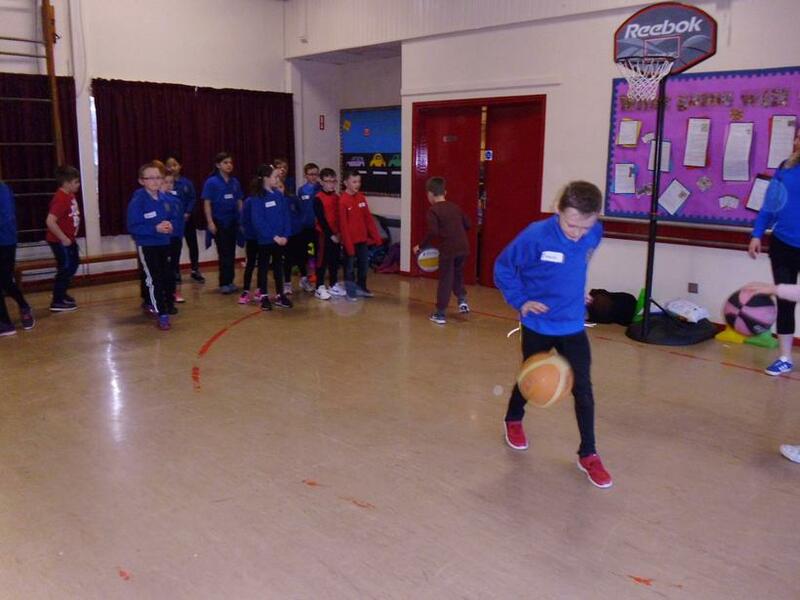 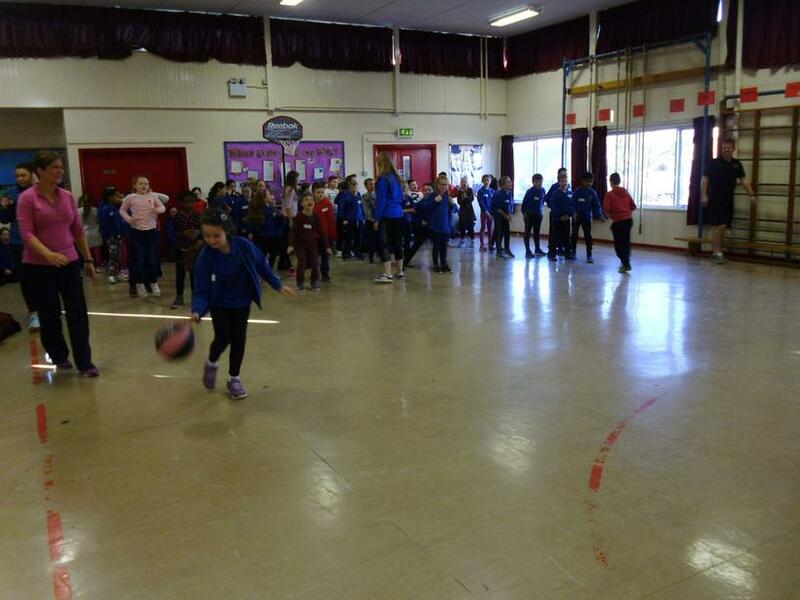 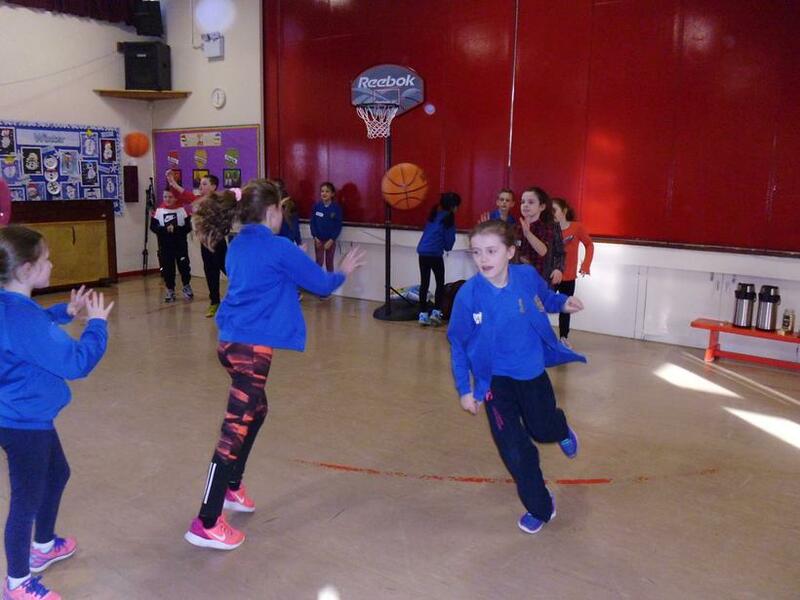 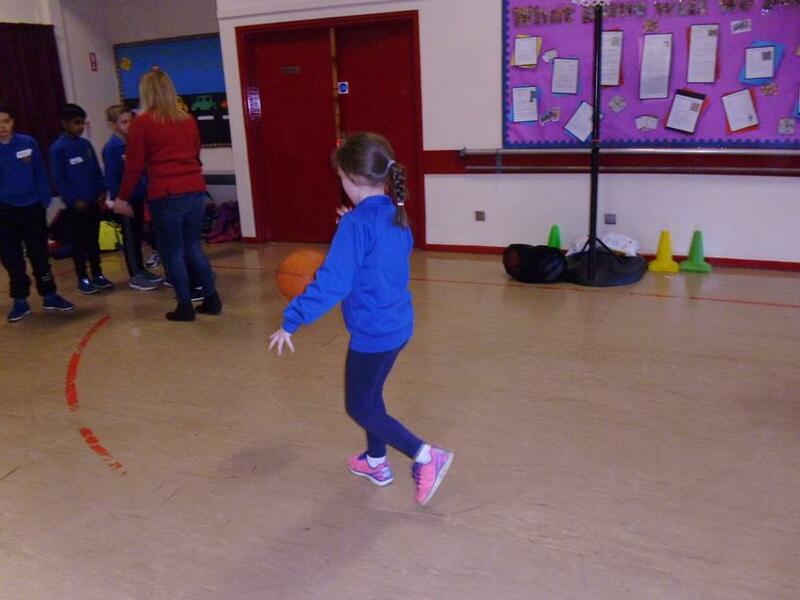 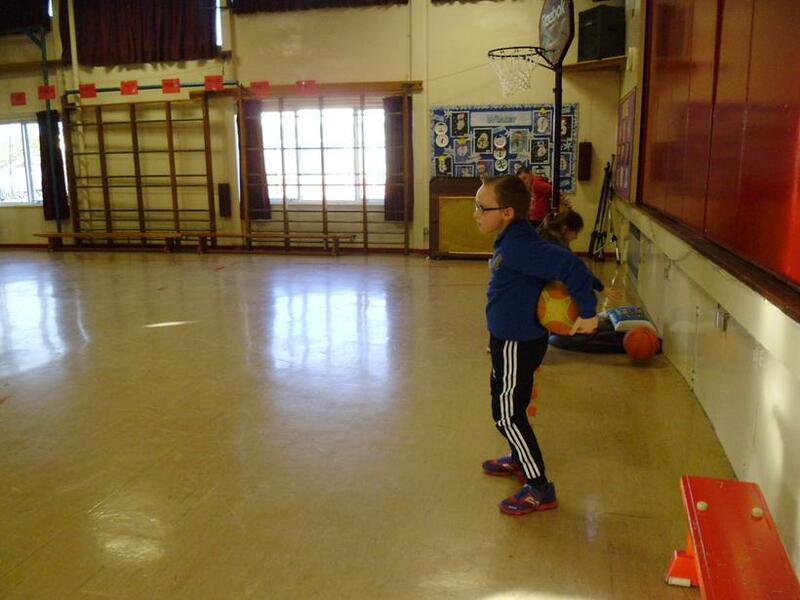 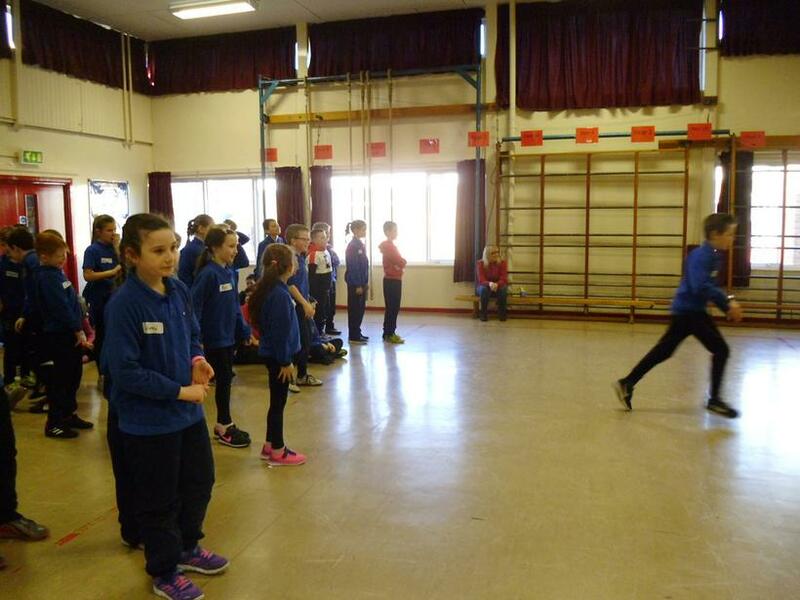 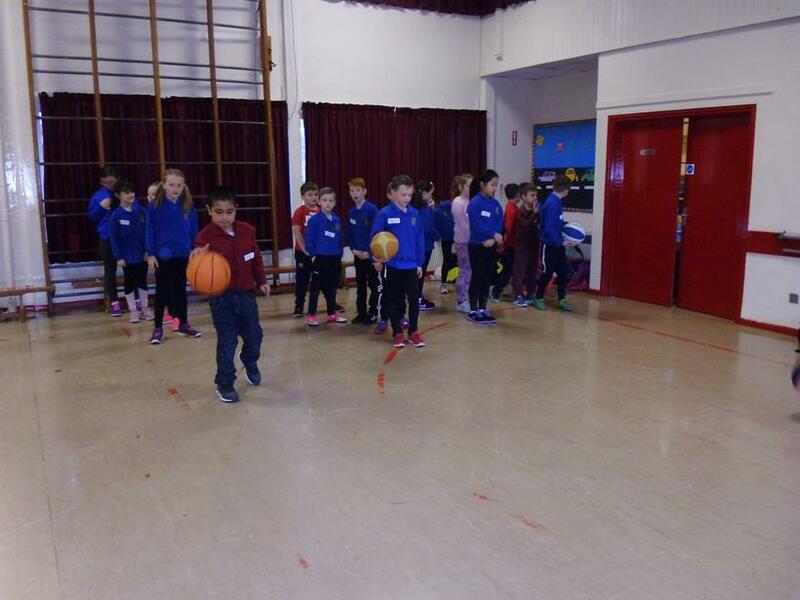 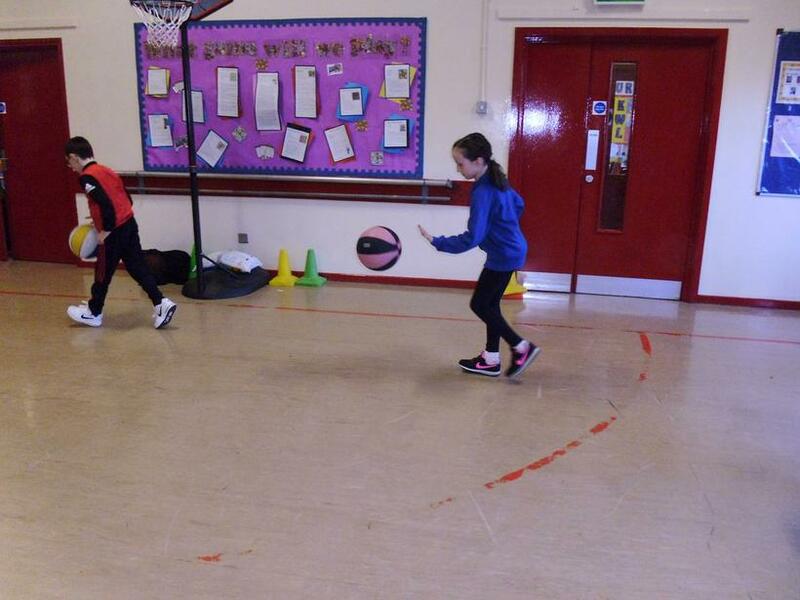 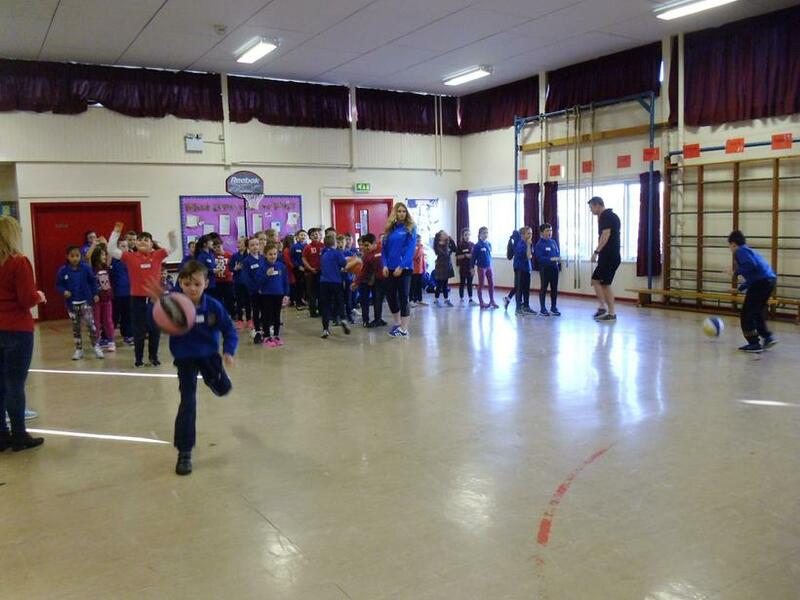 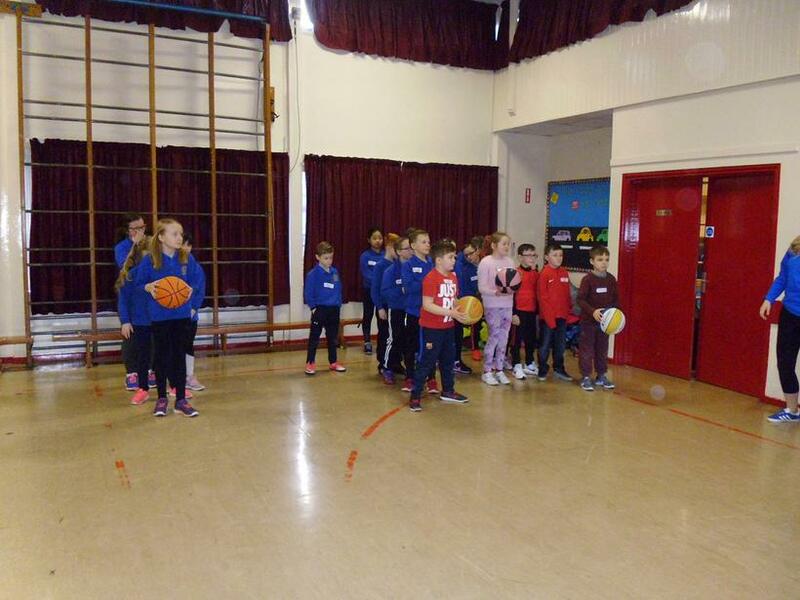 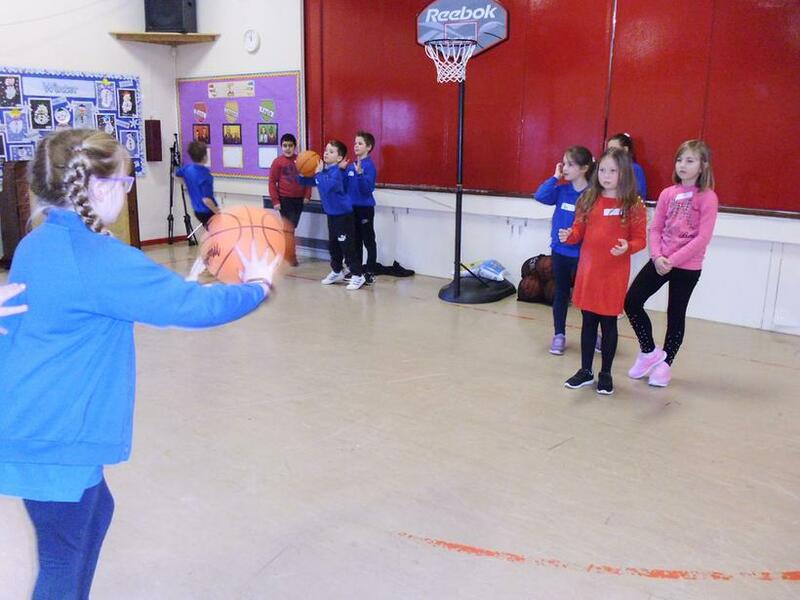 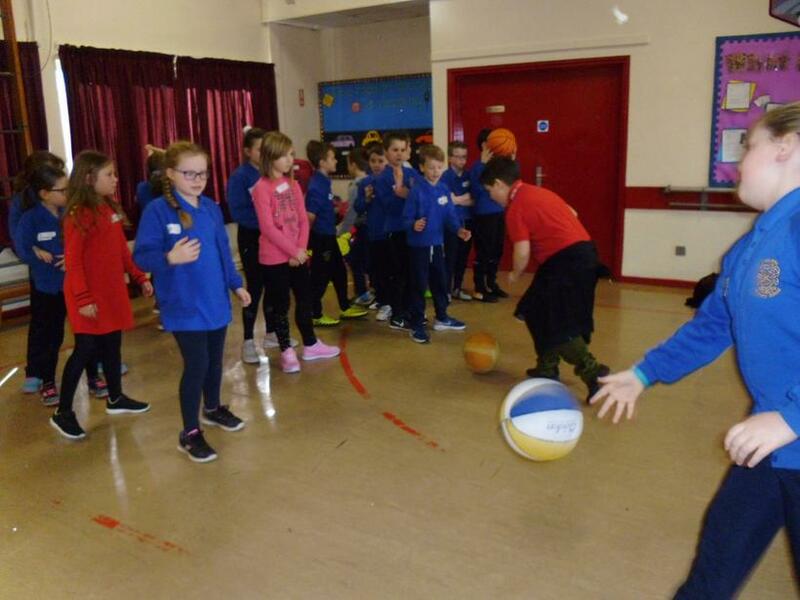 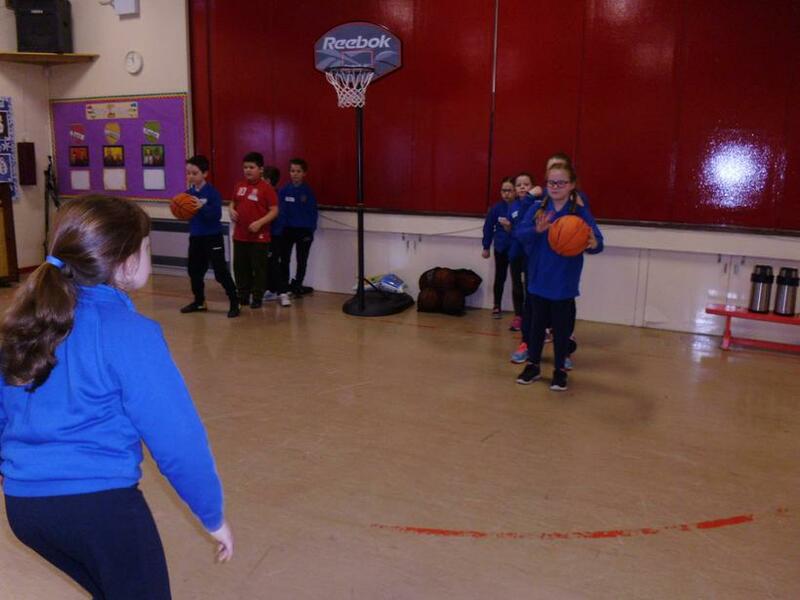 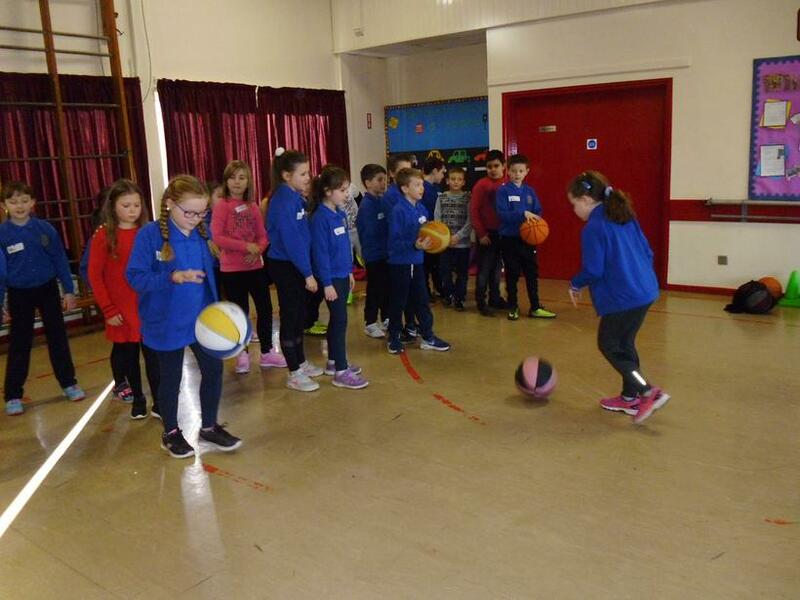 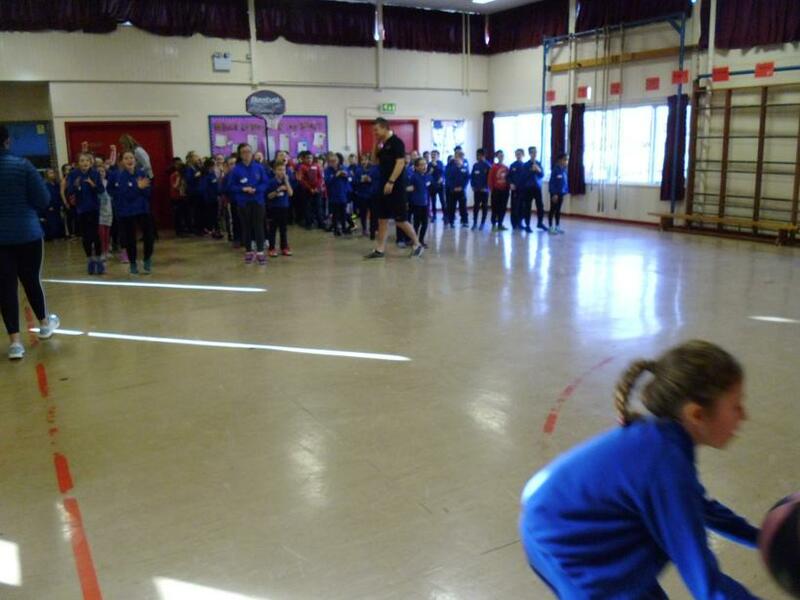 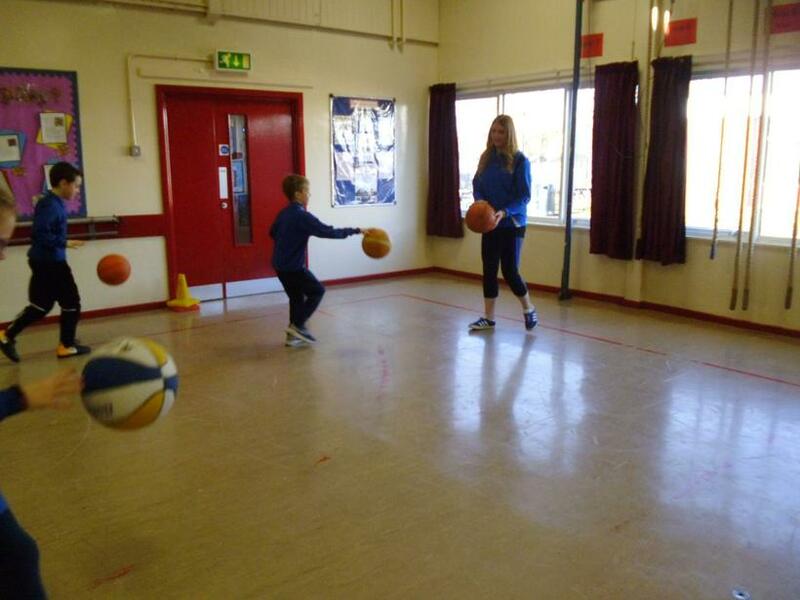 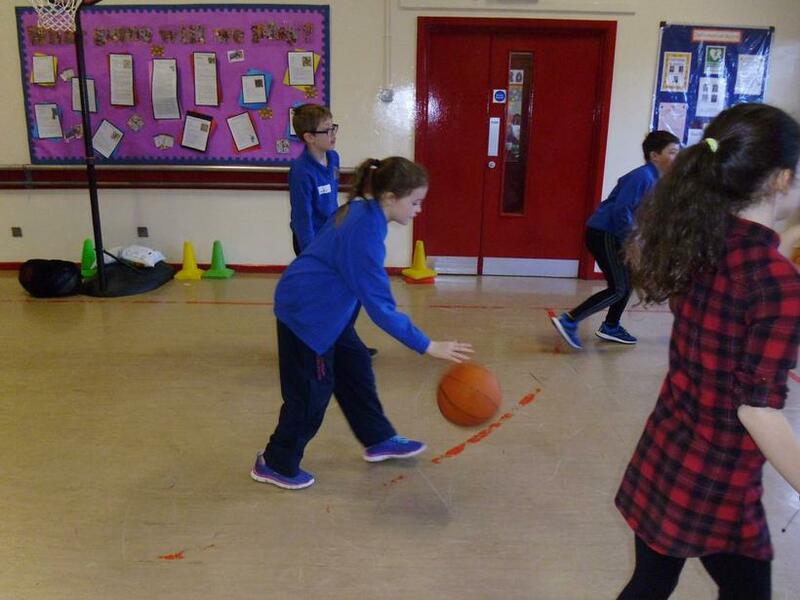 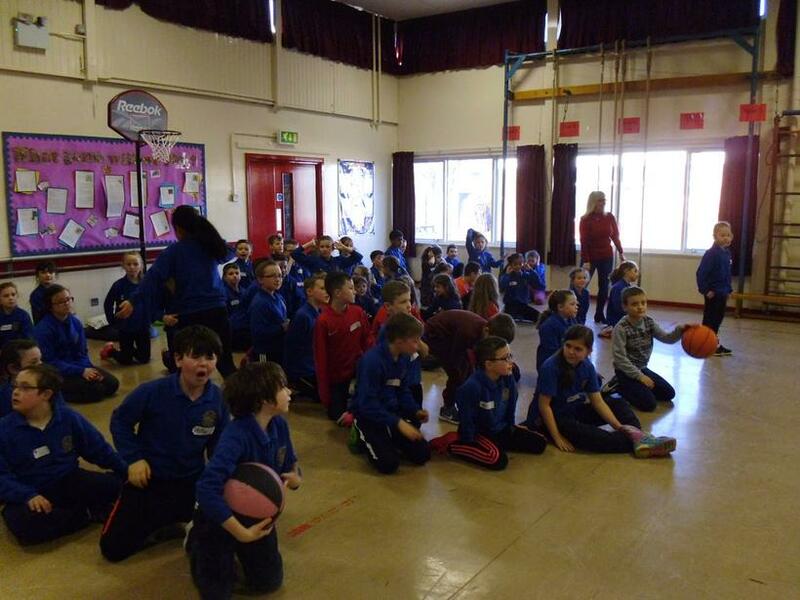 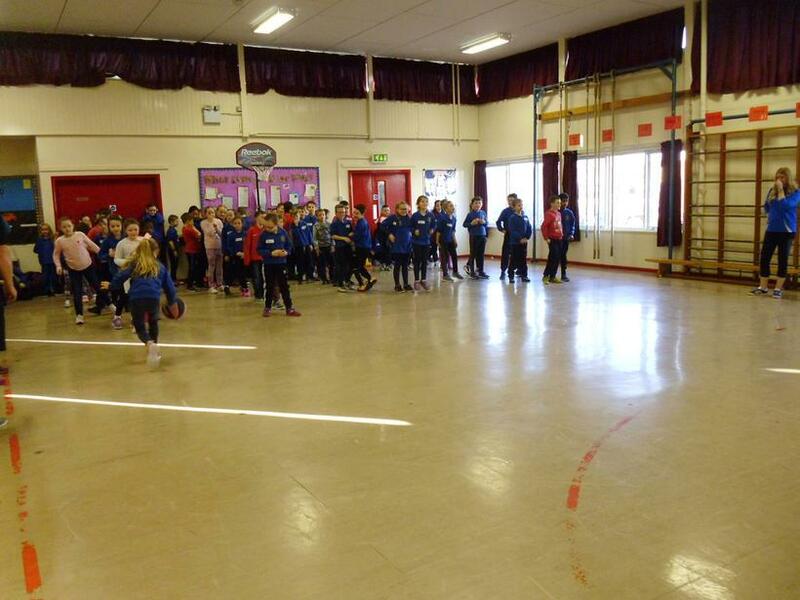 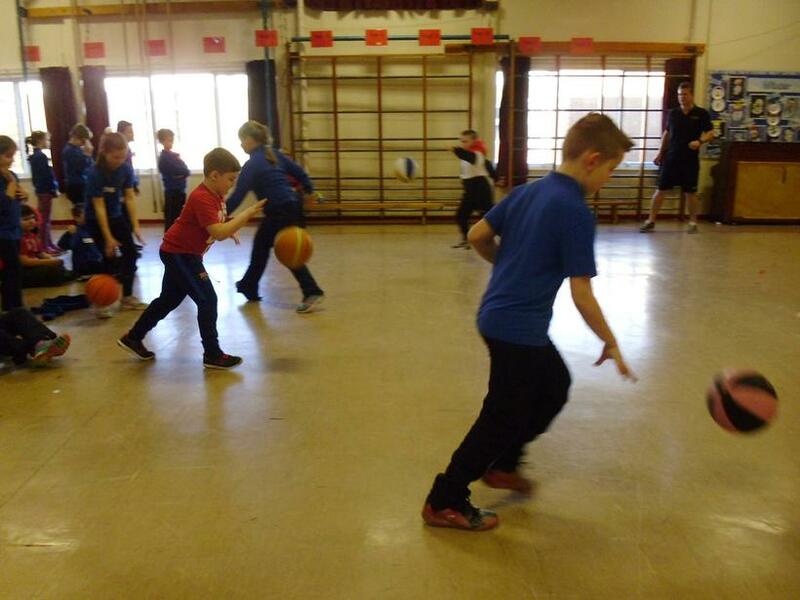 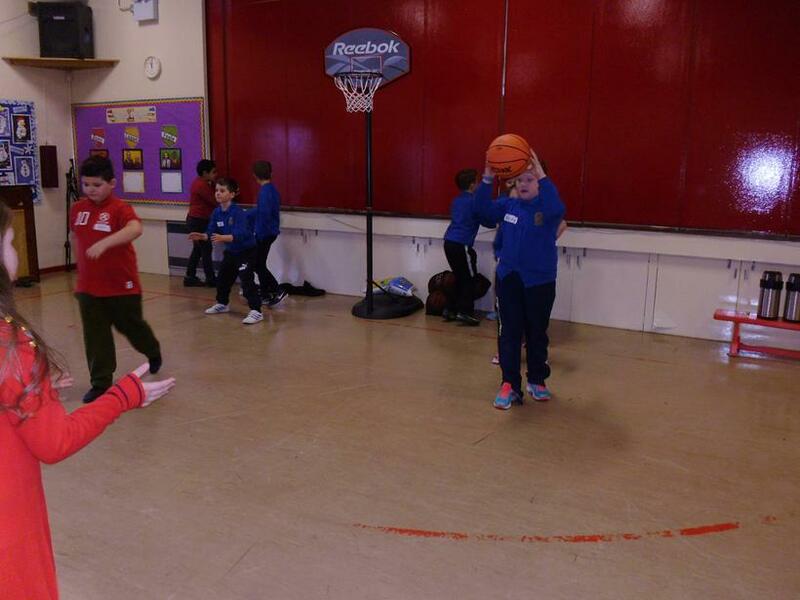 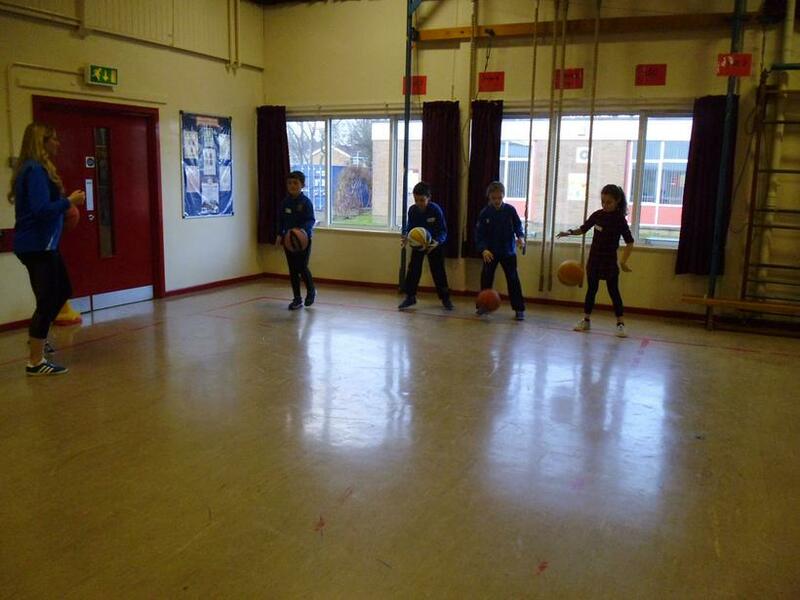 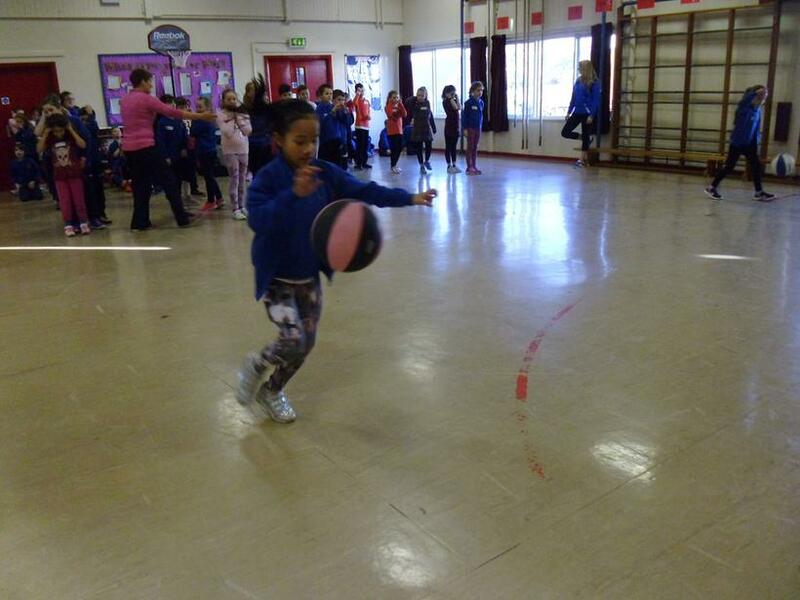 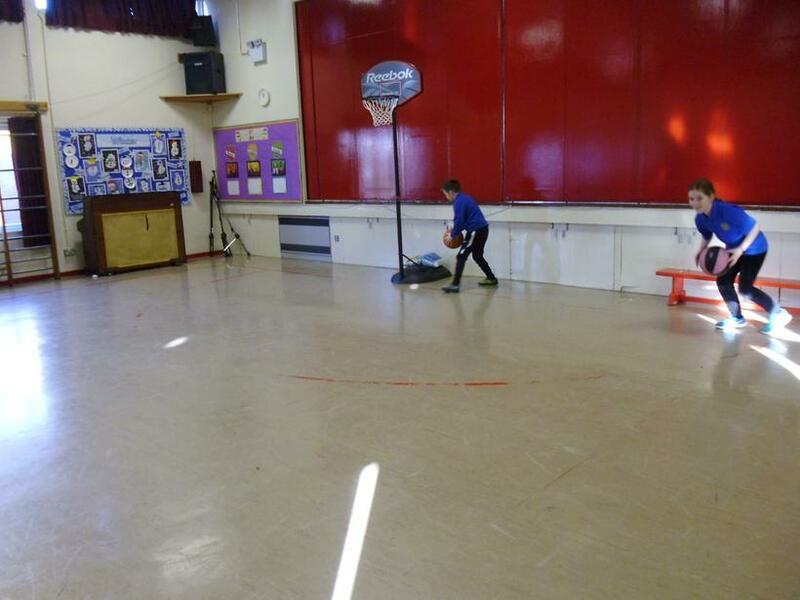 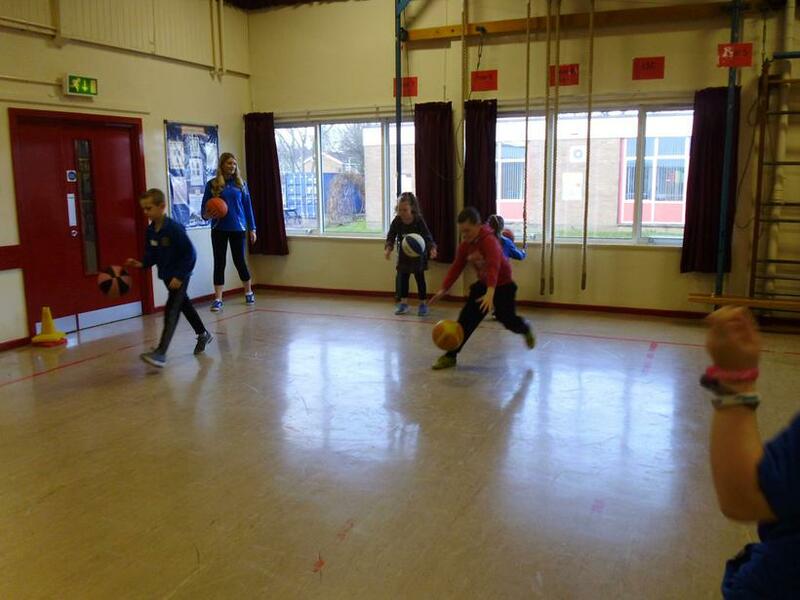 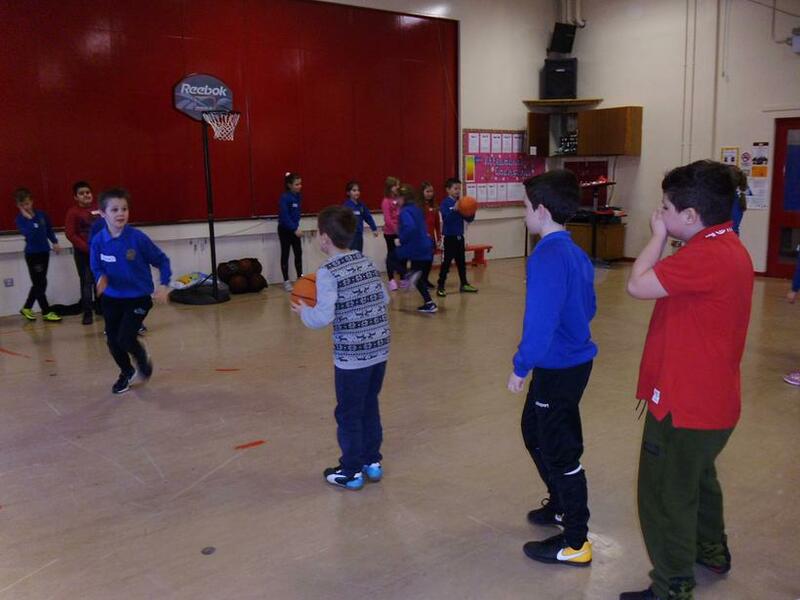 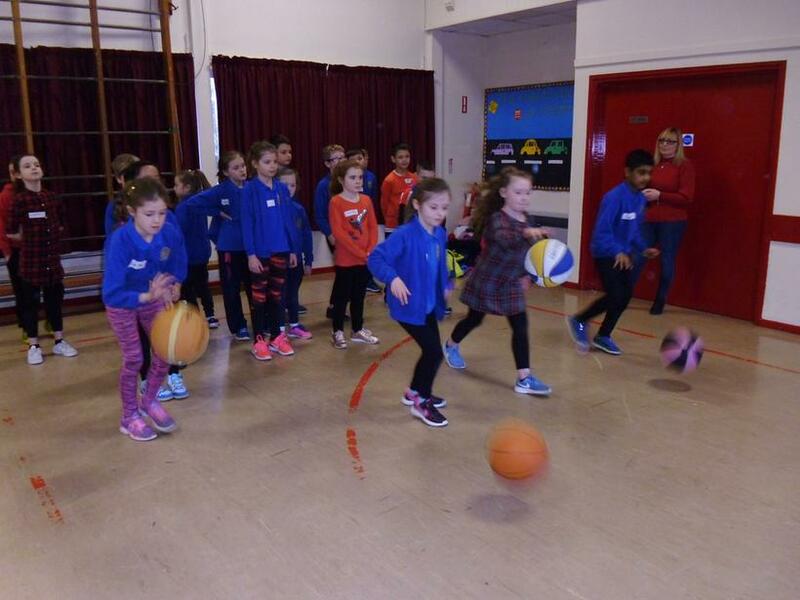 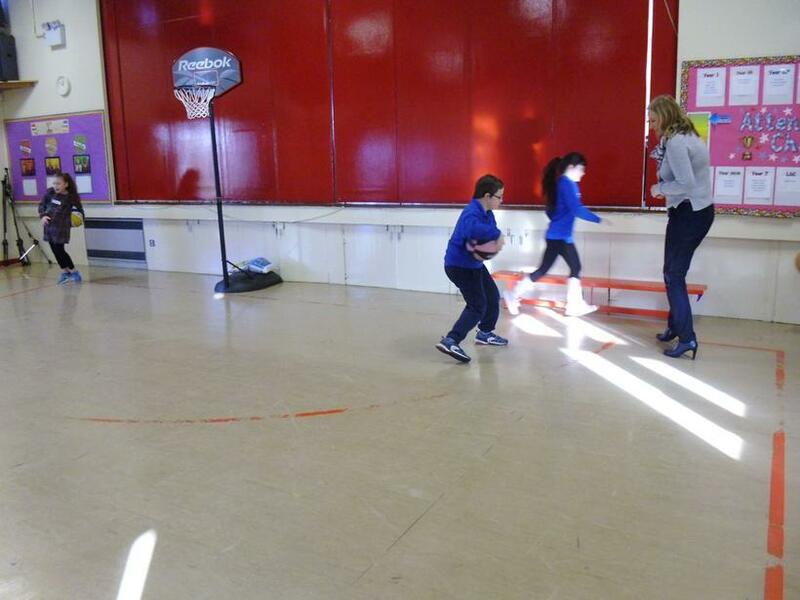 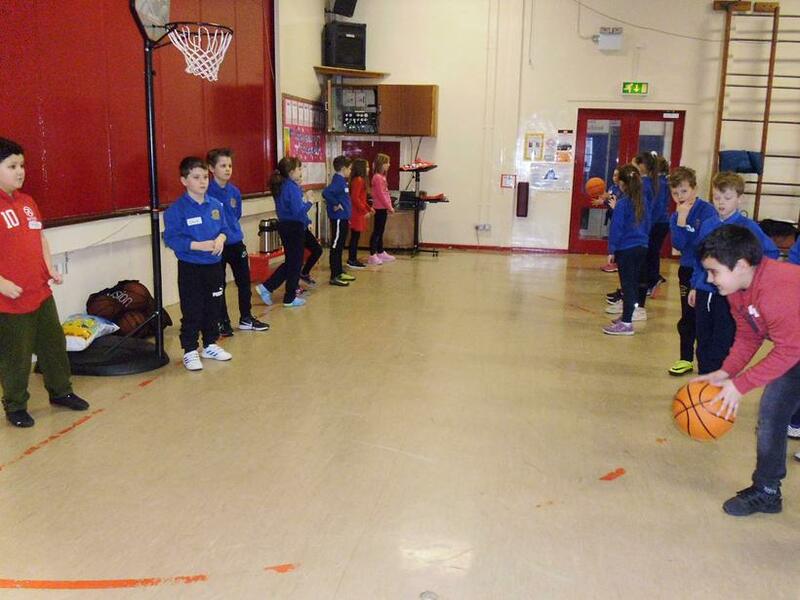 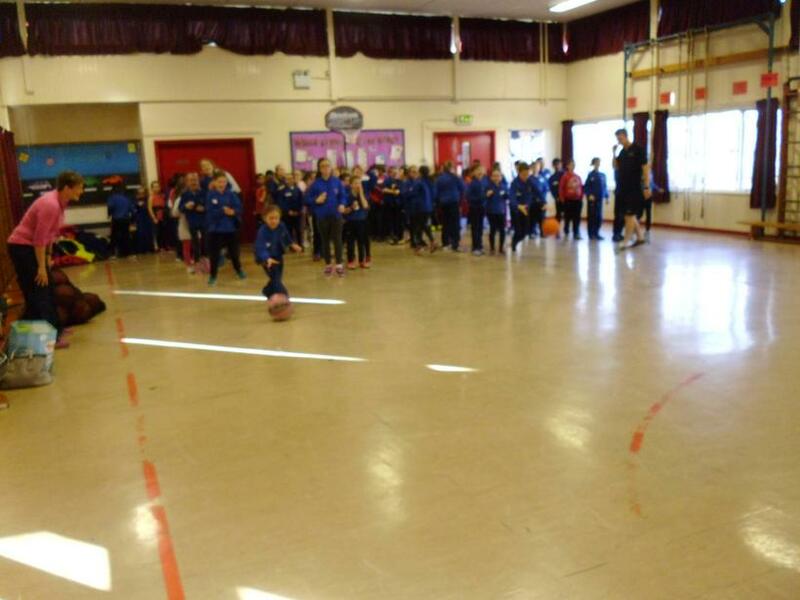 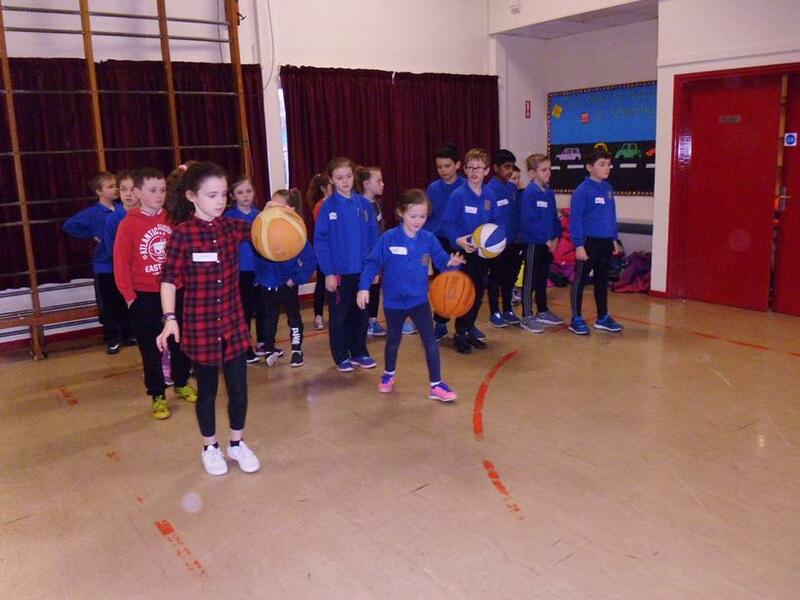 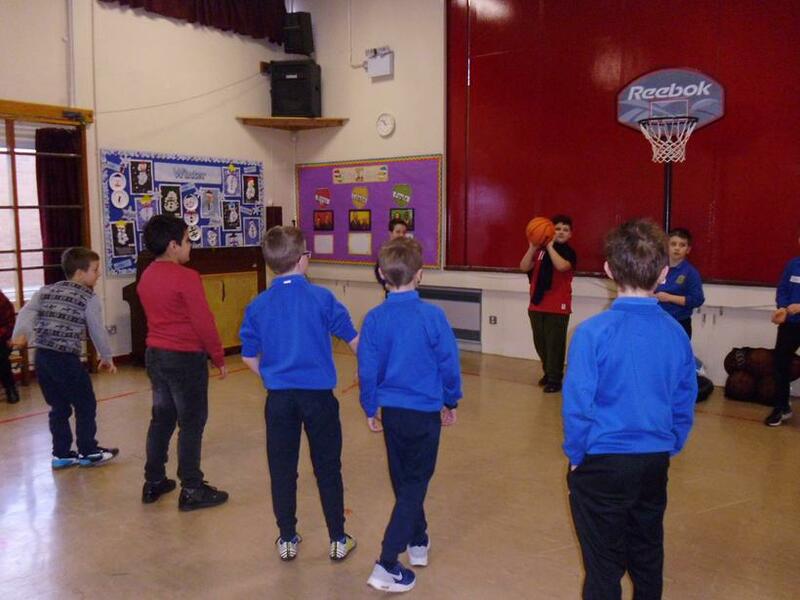 Everyone enjoyed learning the skills of dribbling and passing when playing basketball. 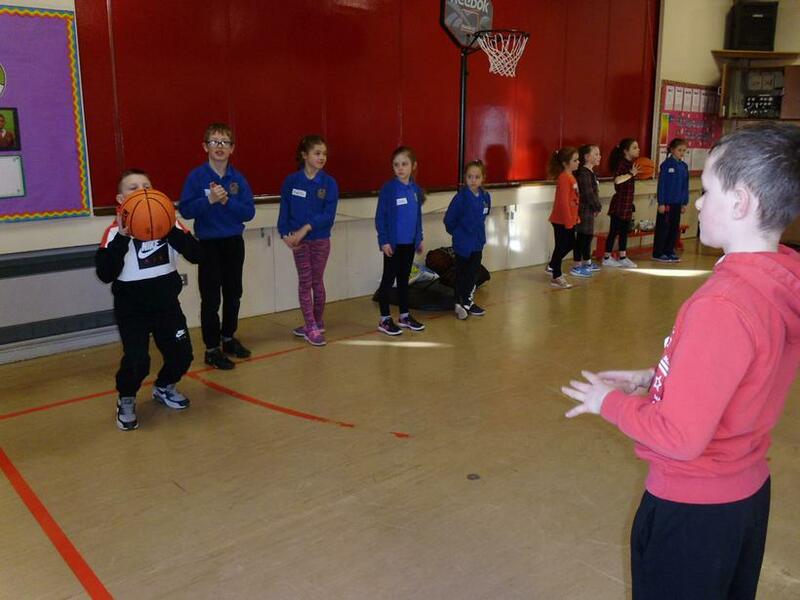 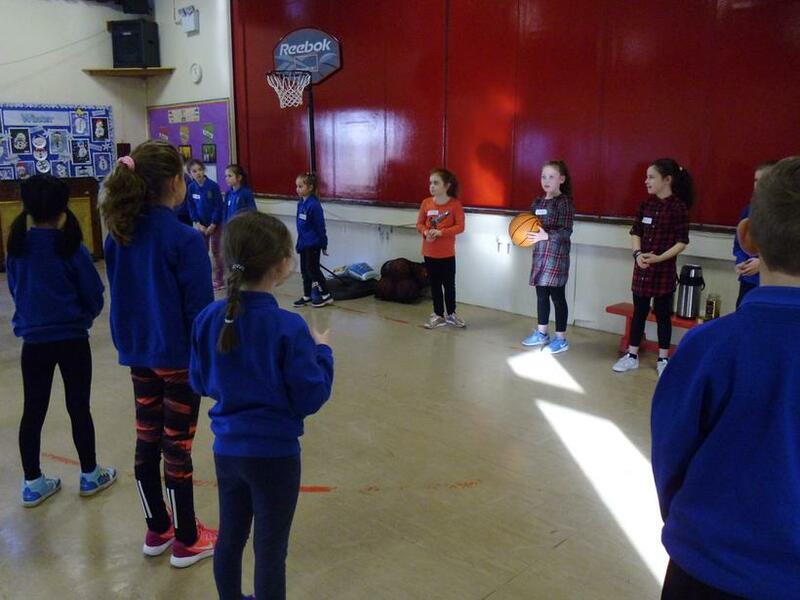 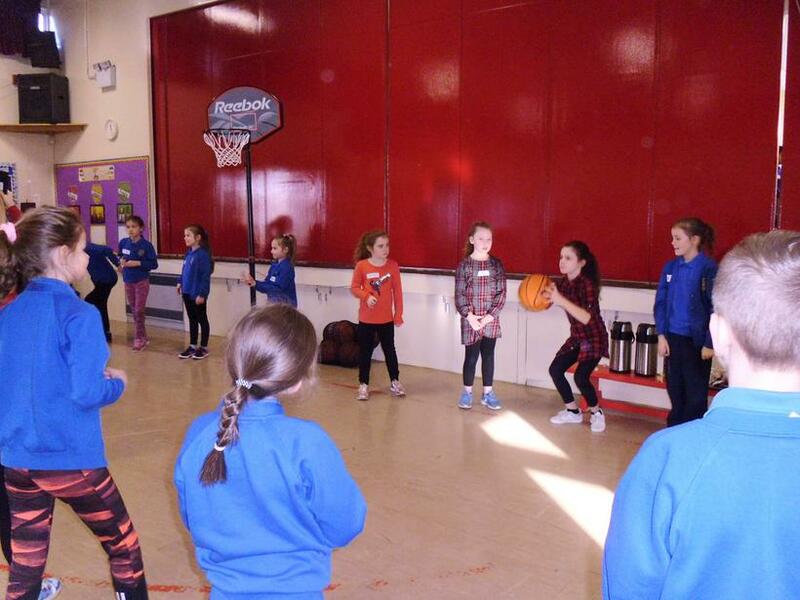 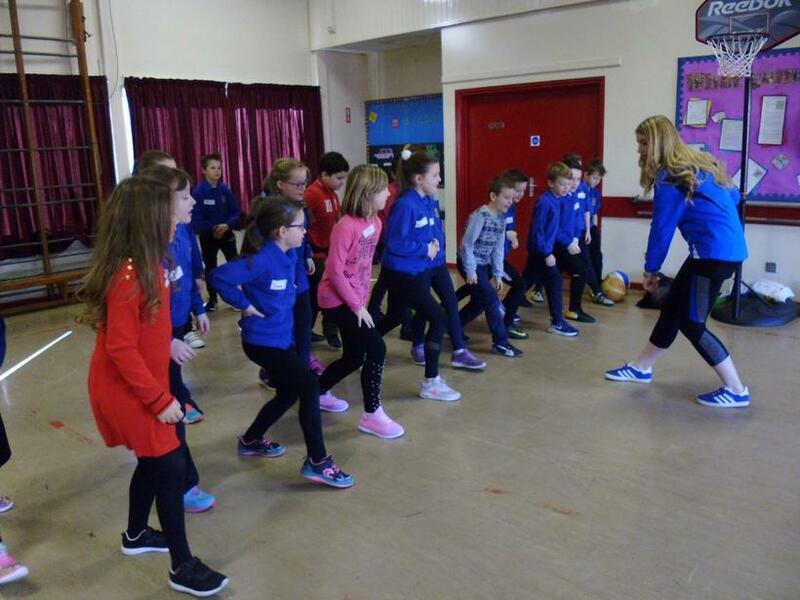 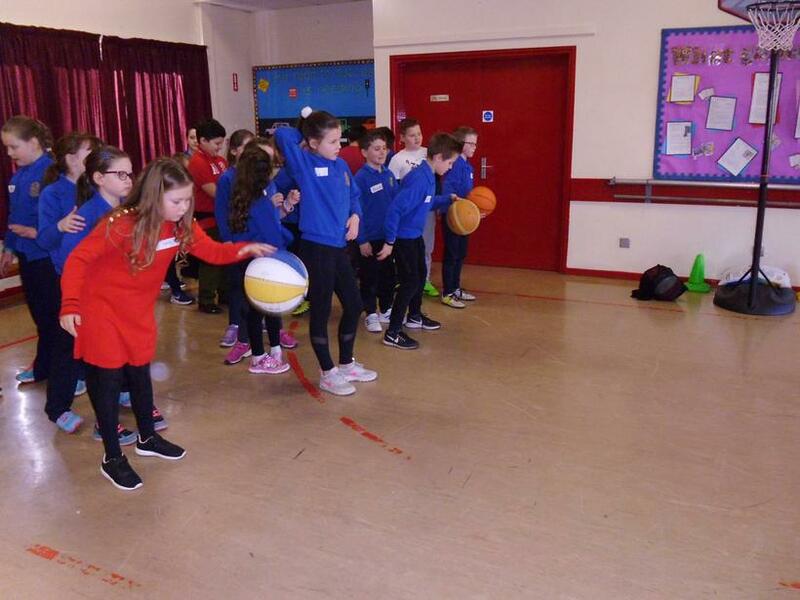 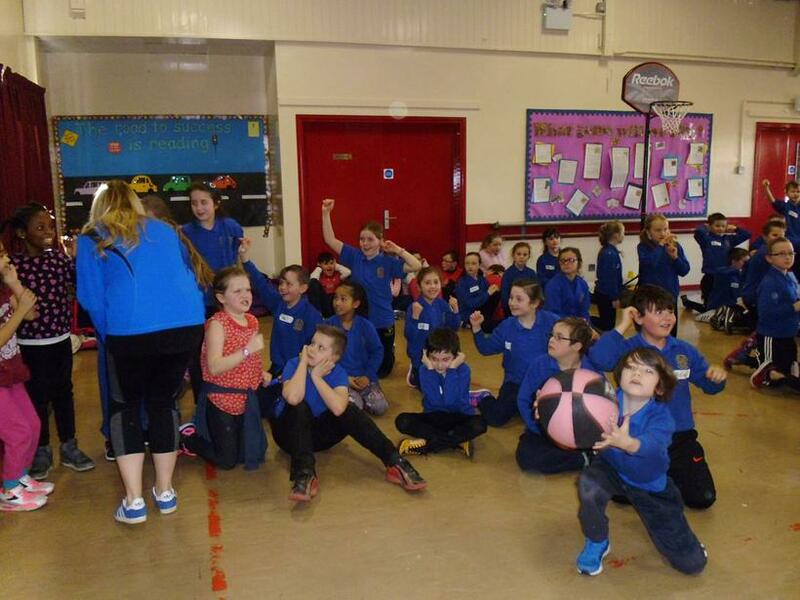 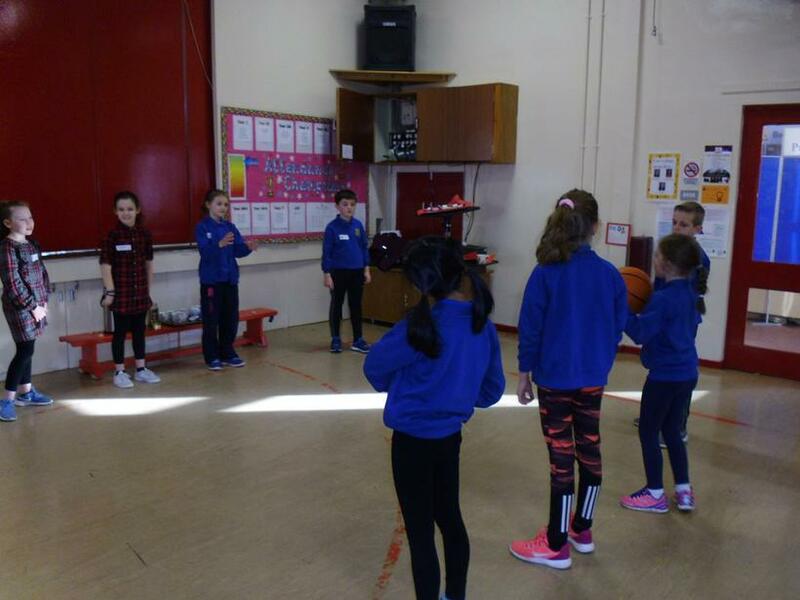 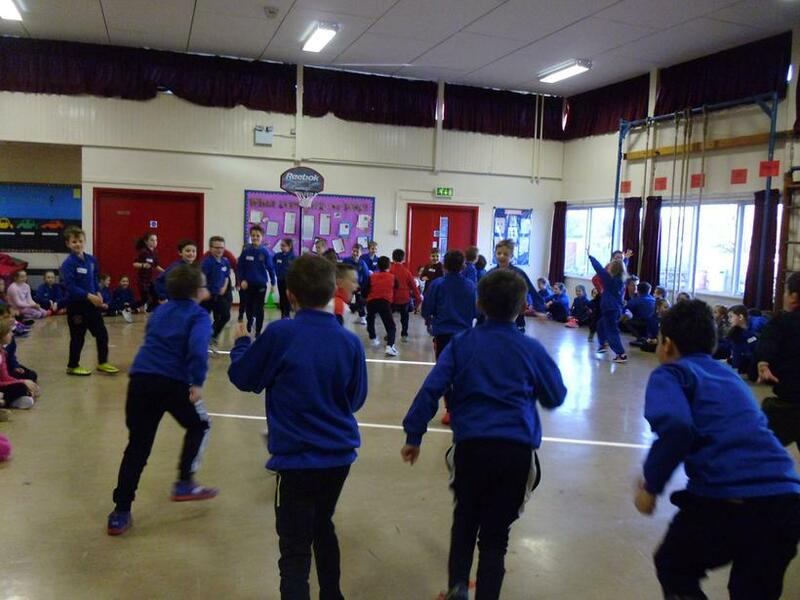 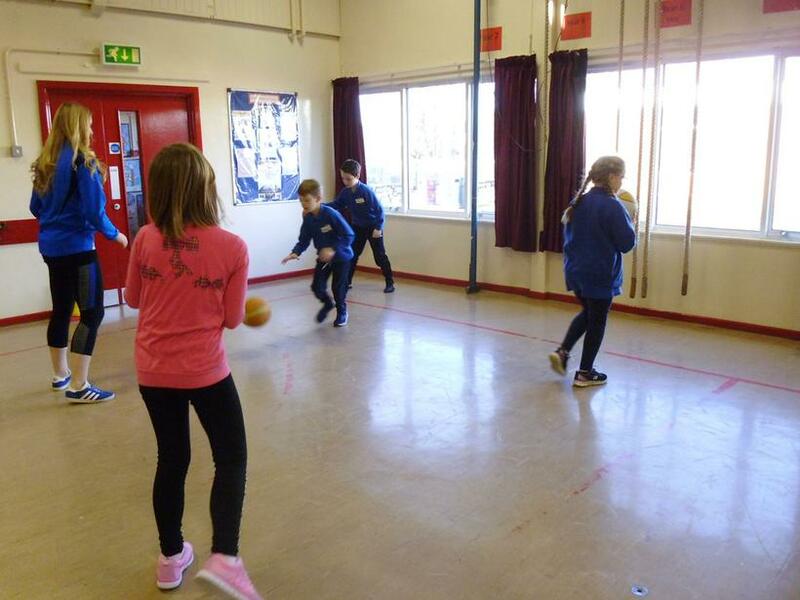 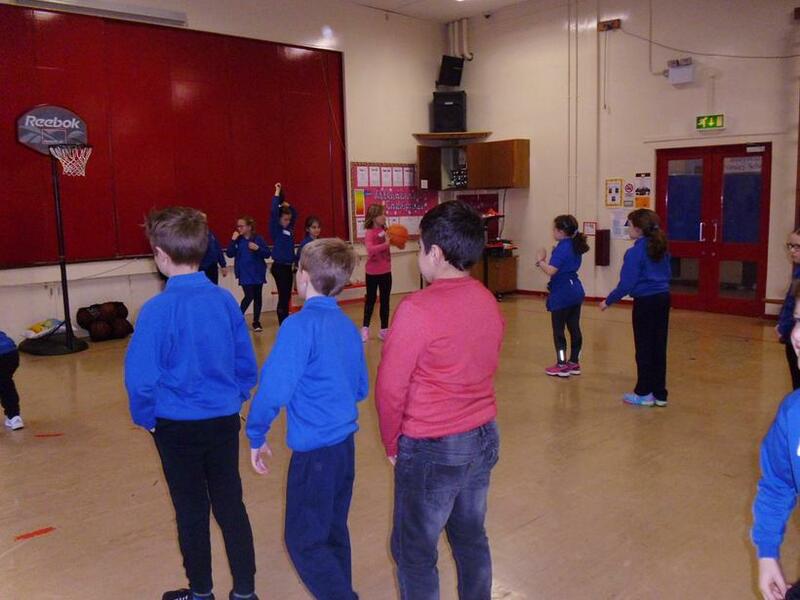 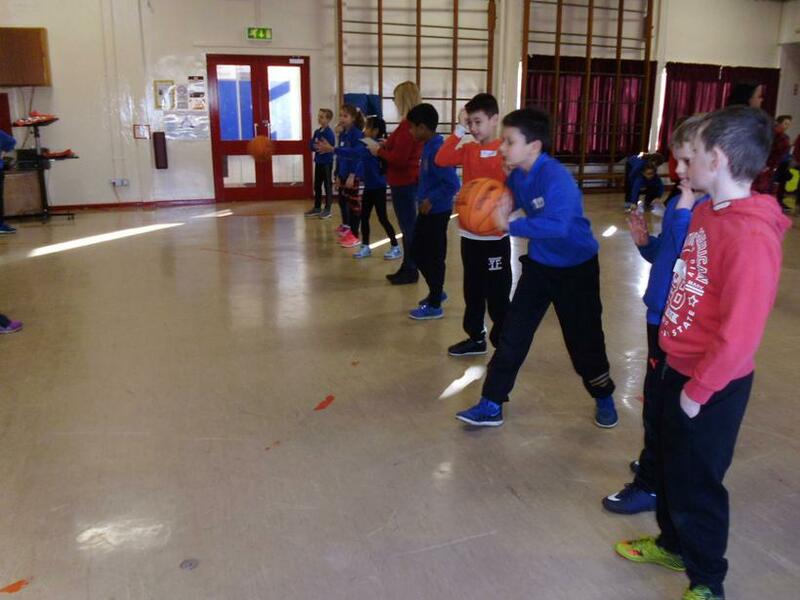 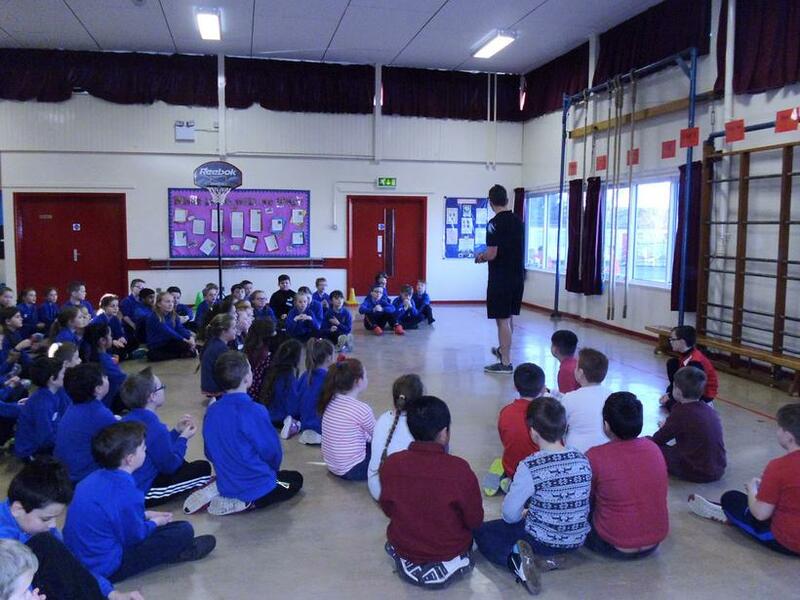 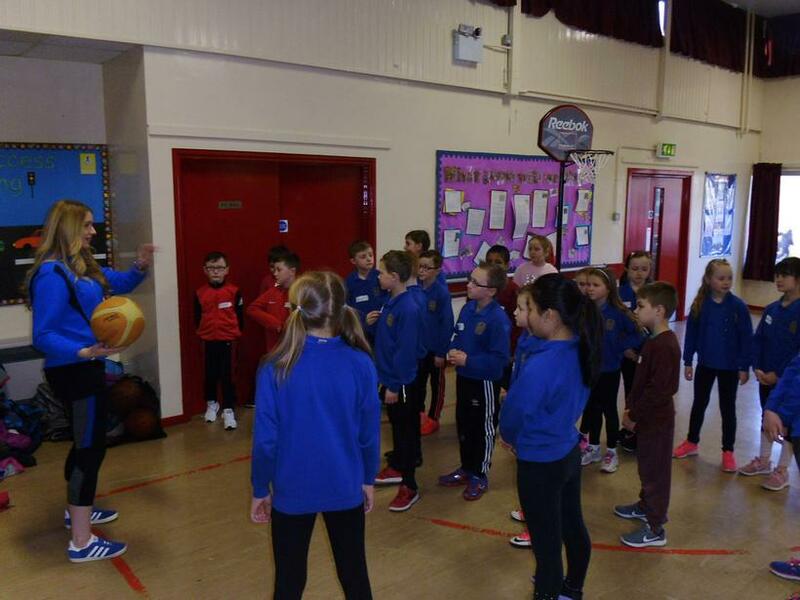 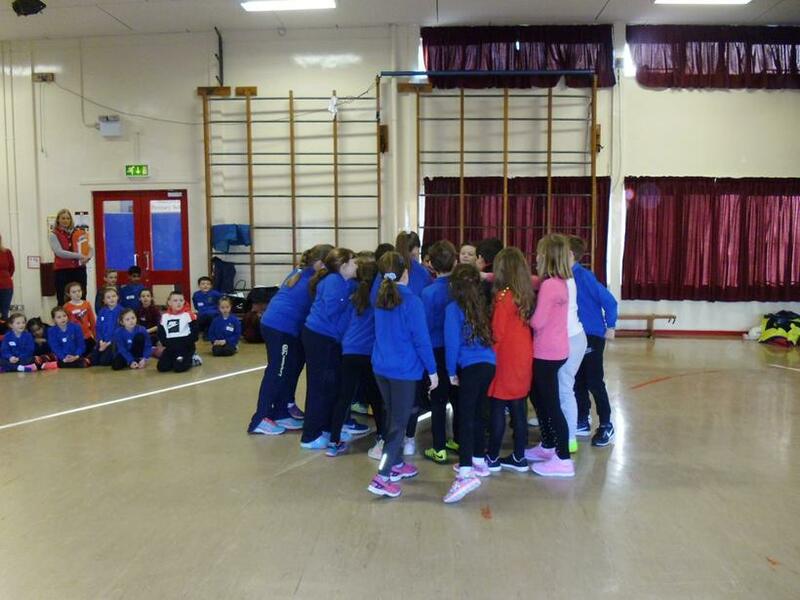 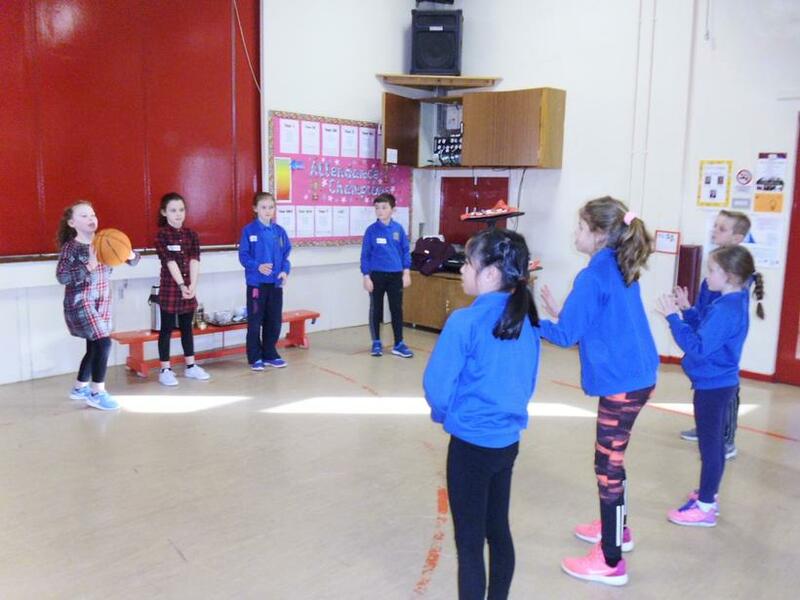 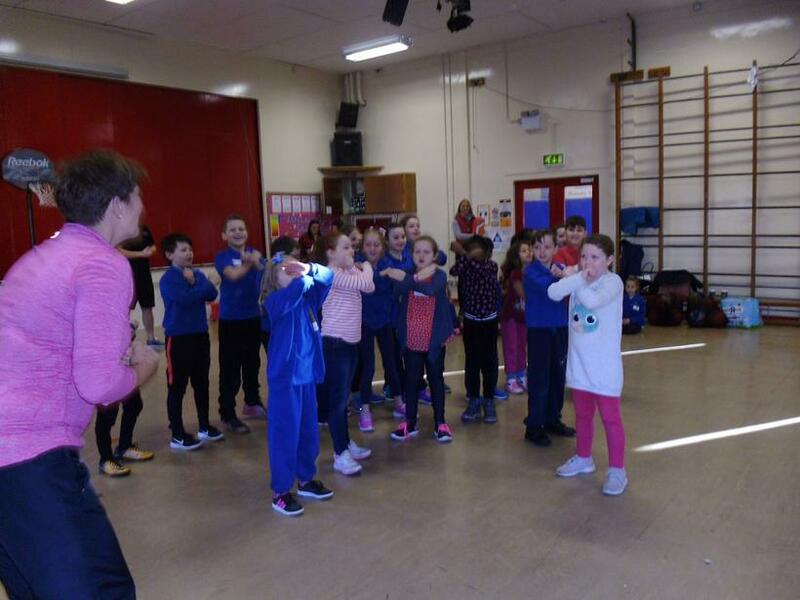 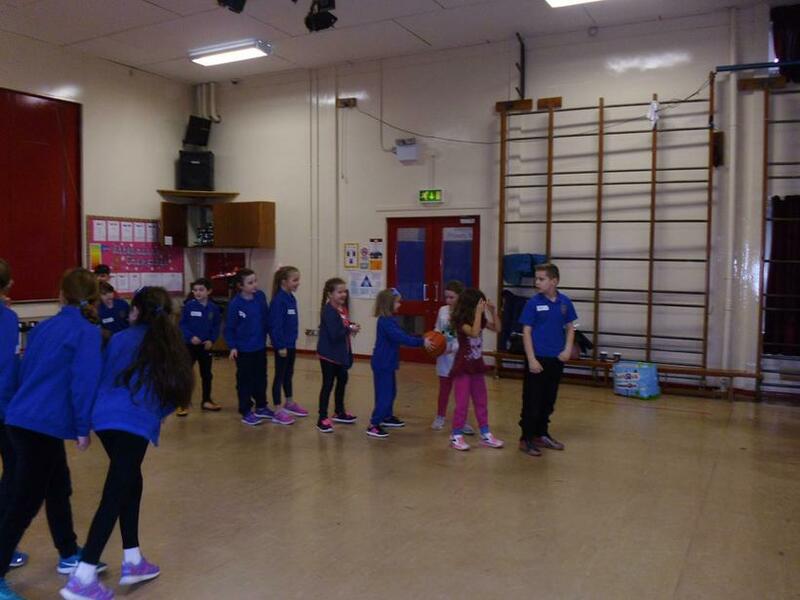 We're looking forward to our next session when we get back into our four teams - Sports Tigers, Basketball Bouncers, Huddle Puddle Monkey Mania and Champions!